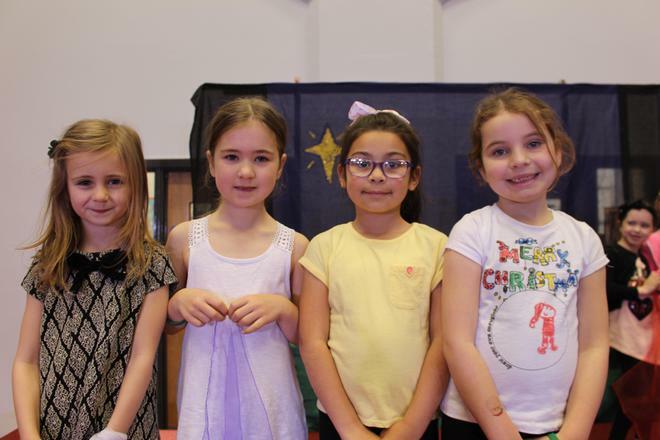 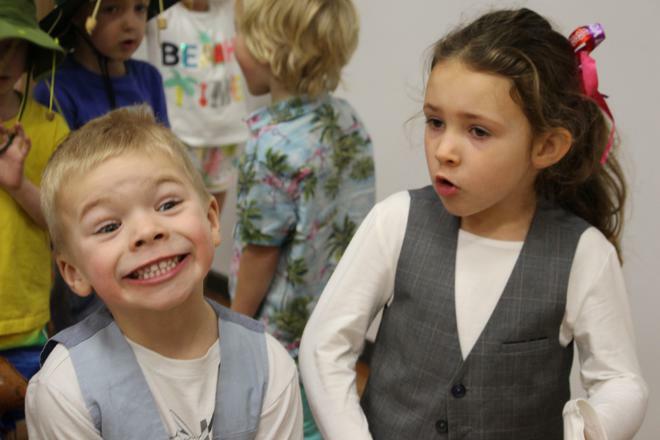 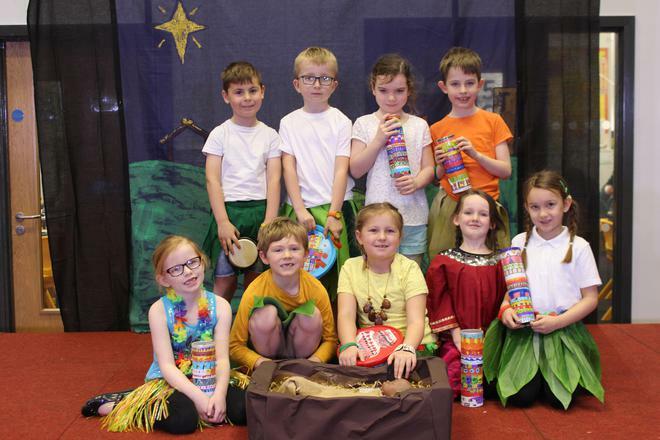 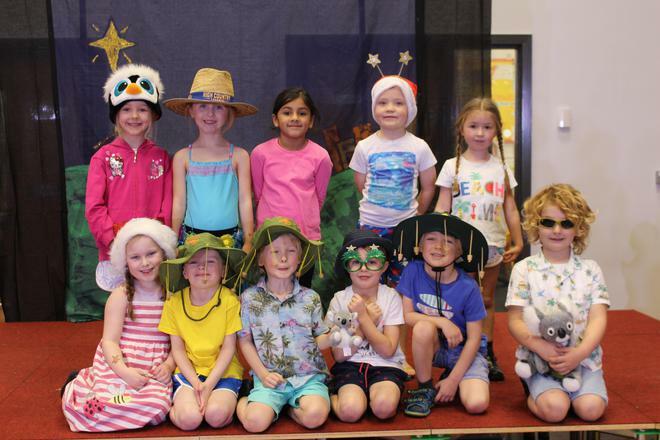 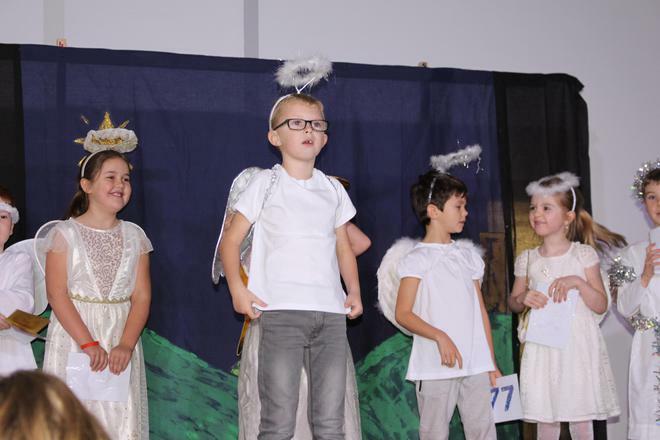 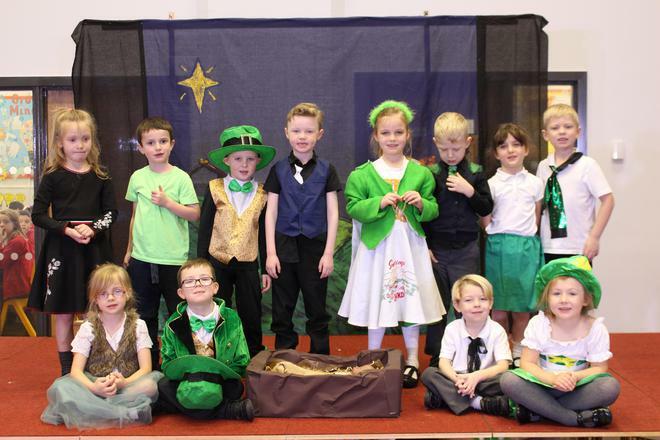 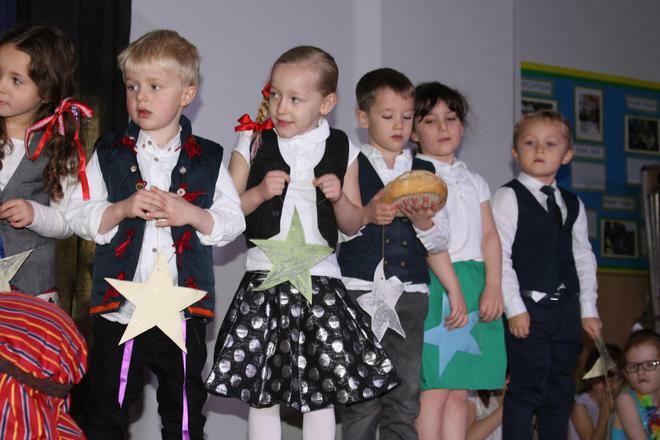 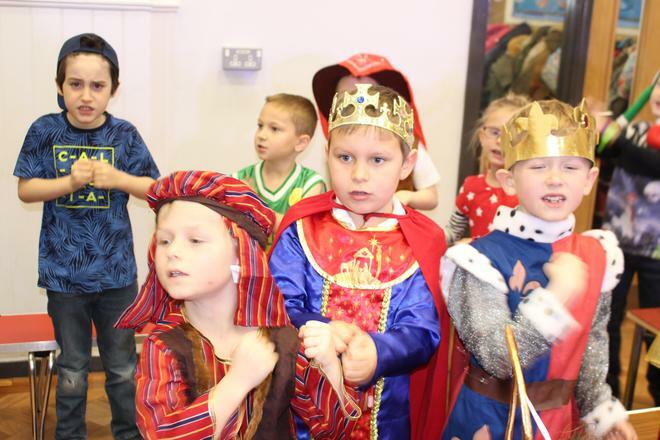 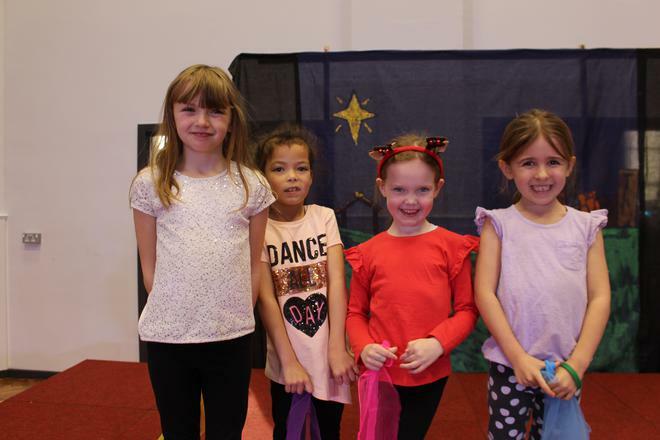 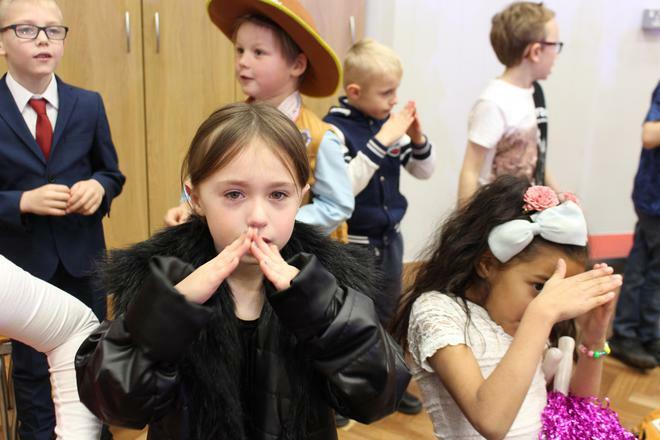 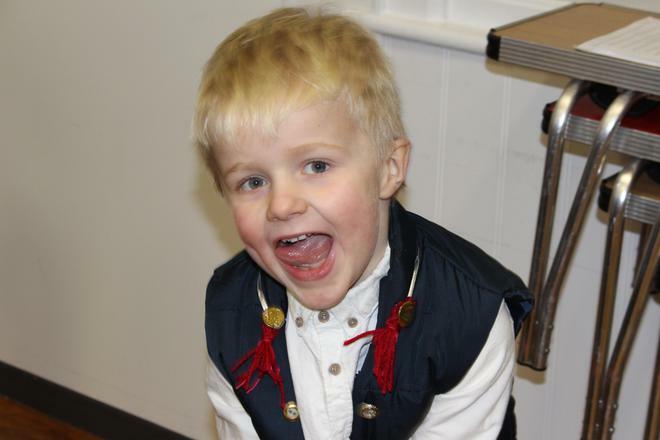 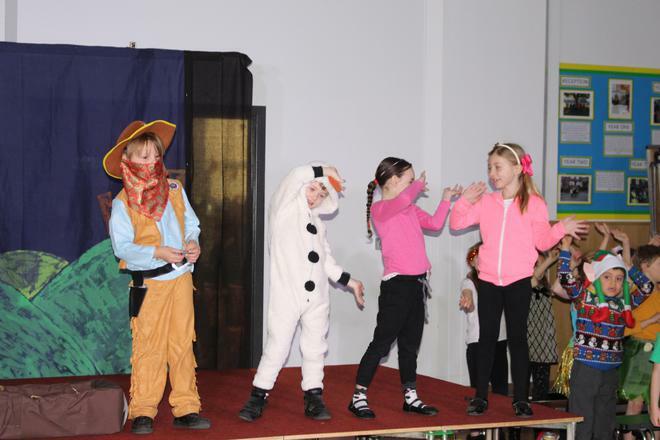 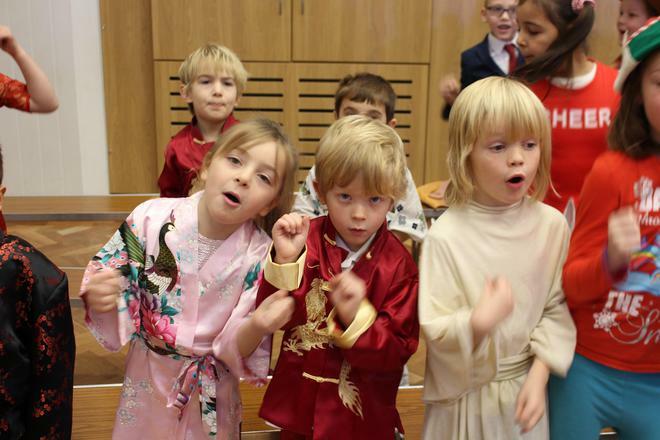 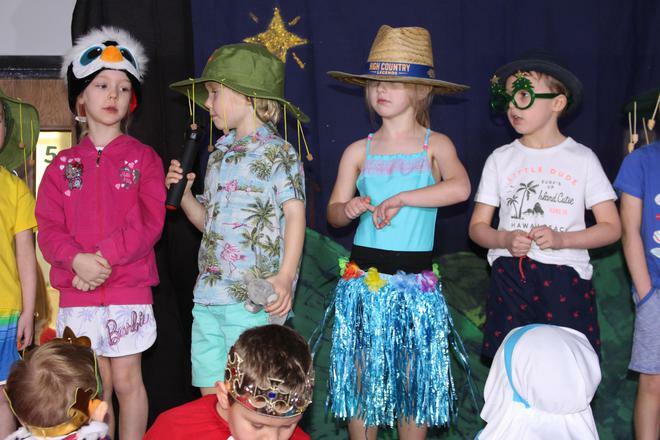 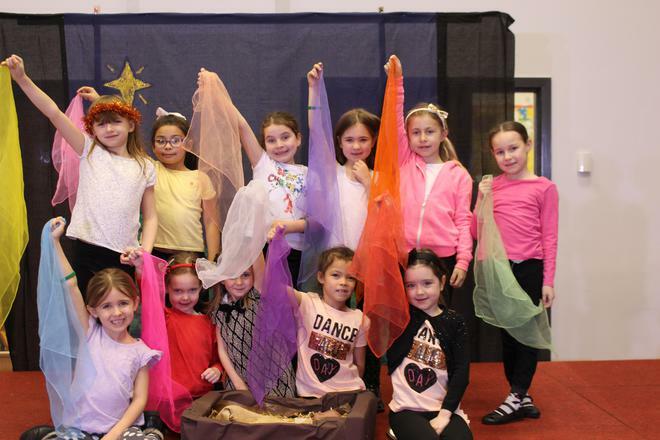 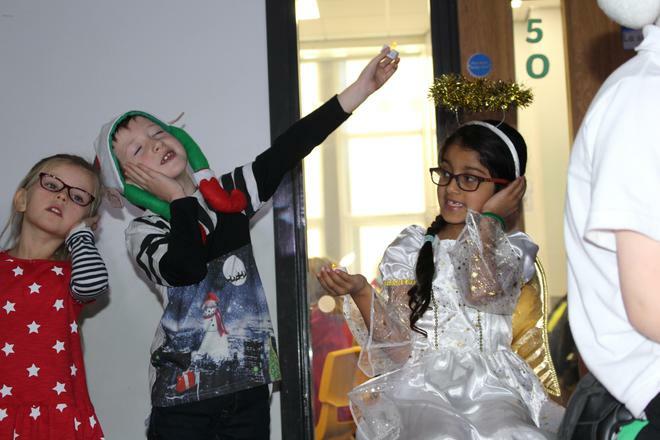 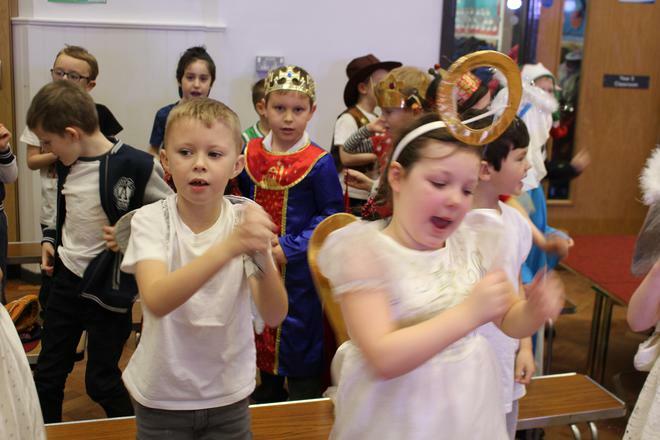 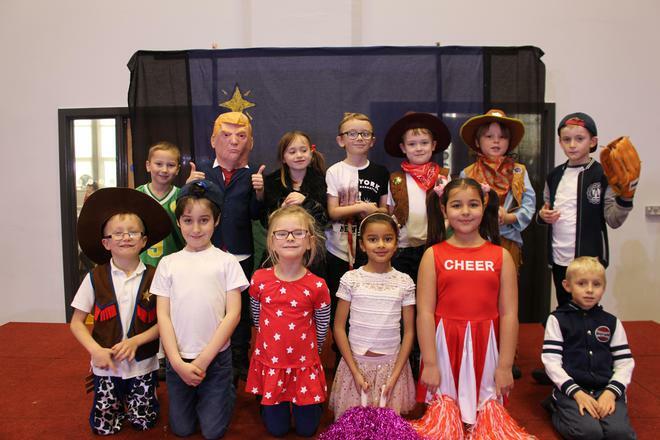 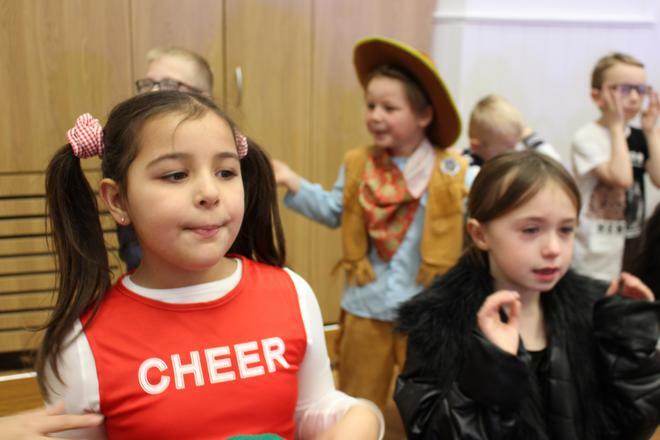 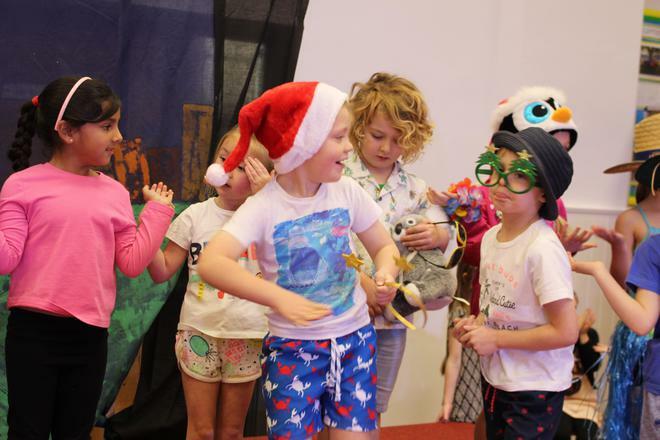 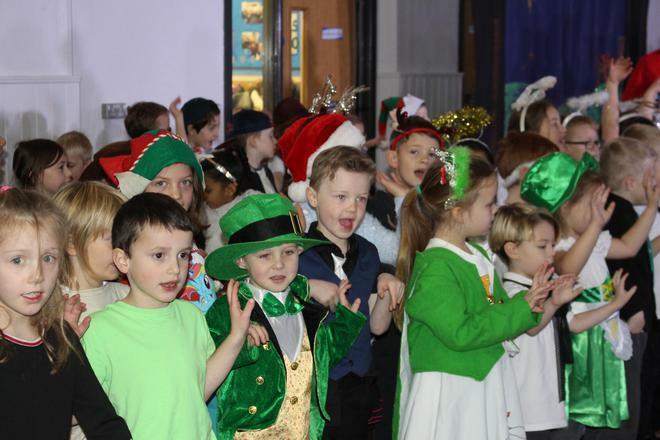 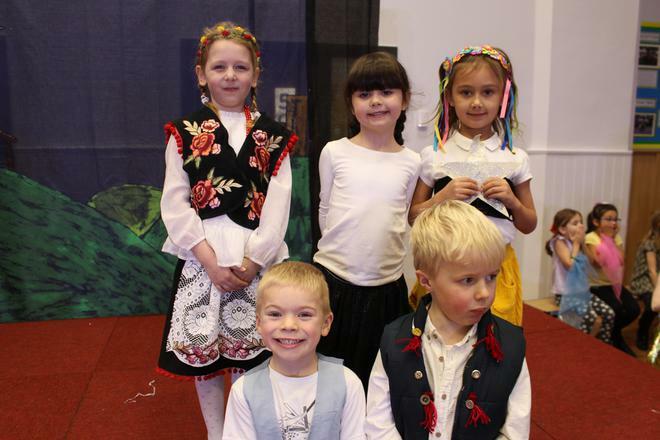 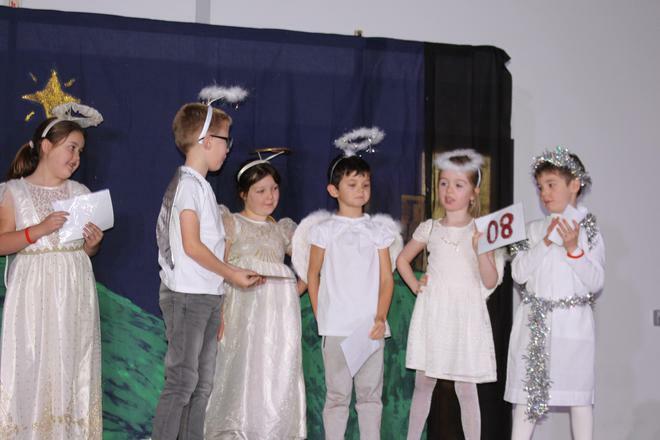 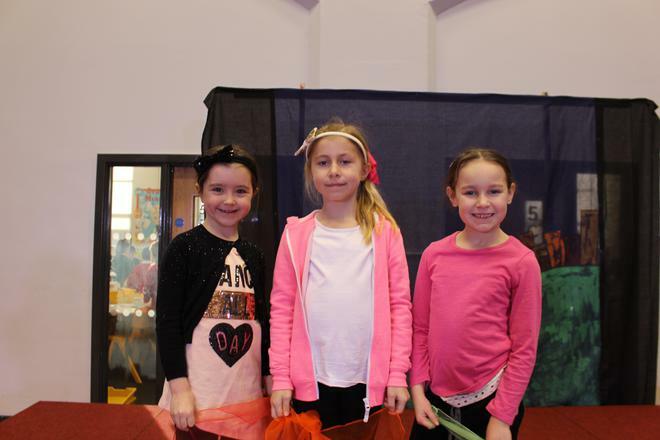 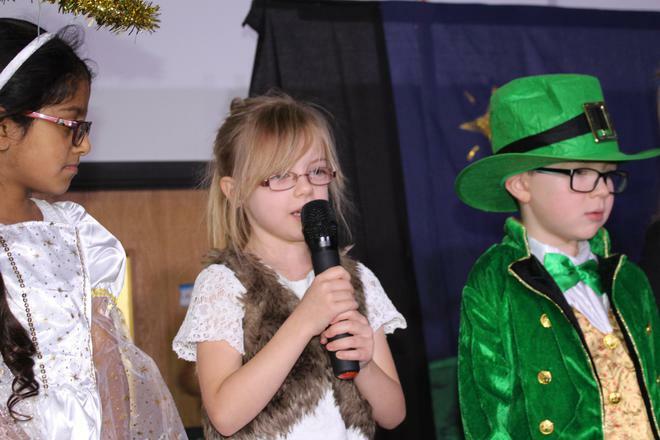 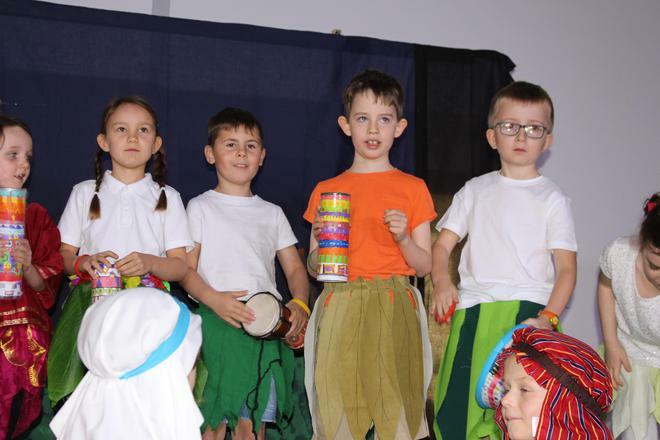 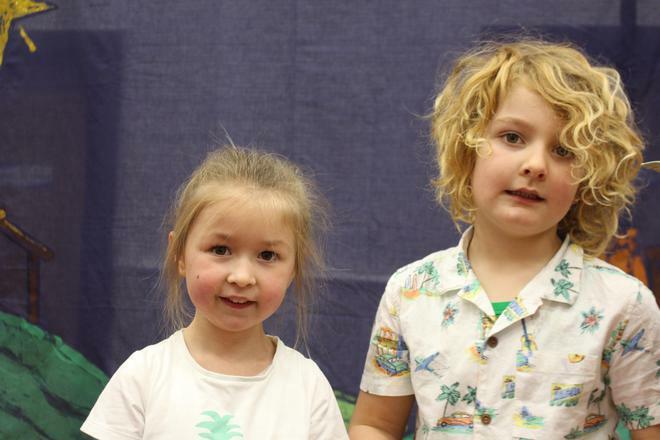 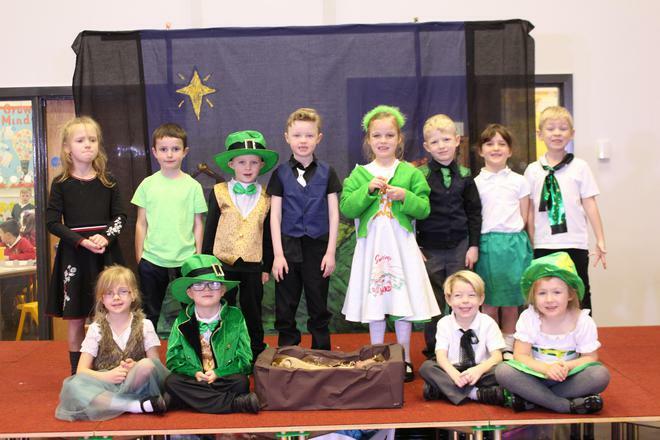 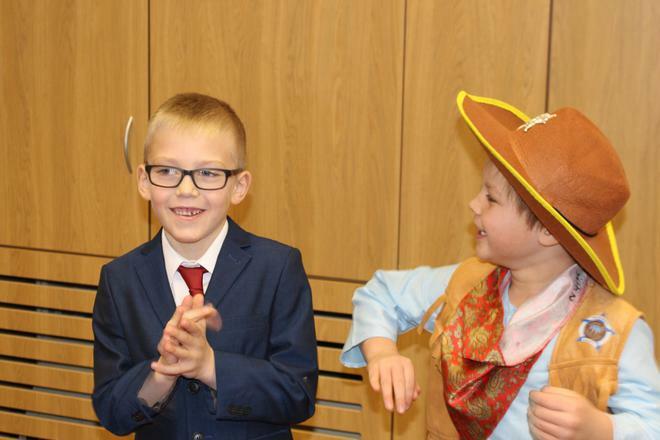 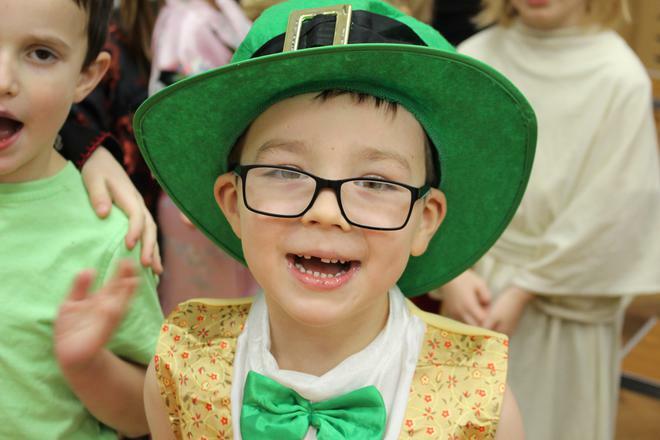 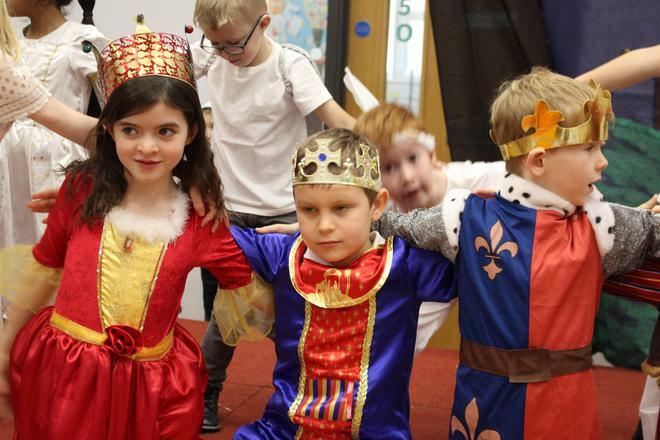 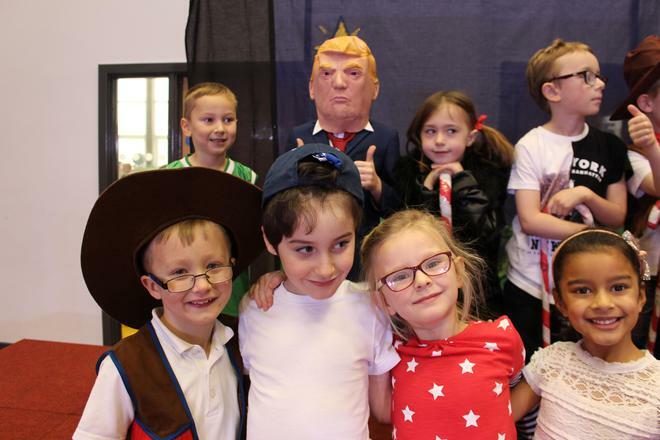 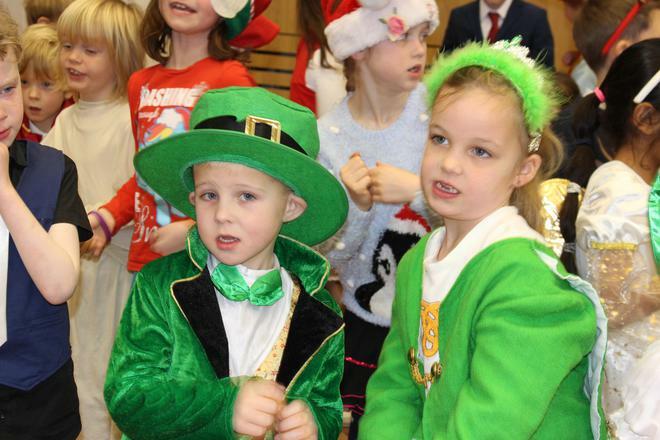 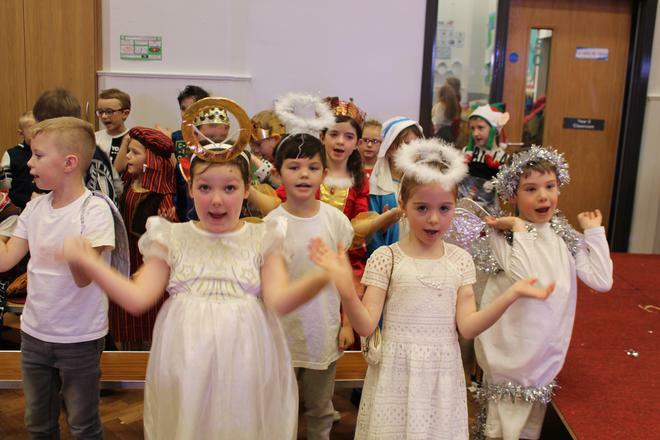 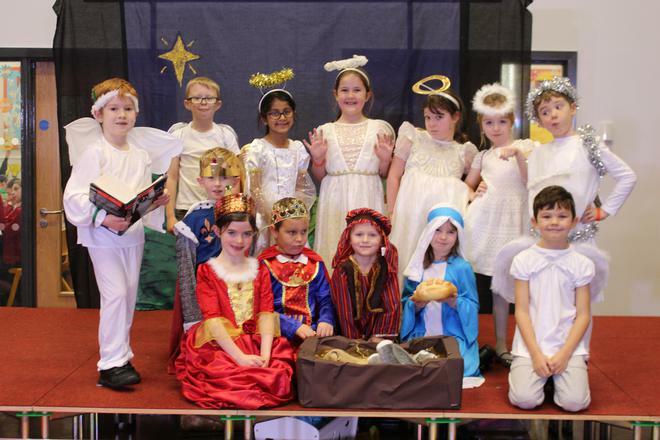 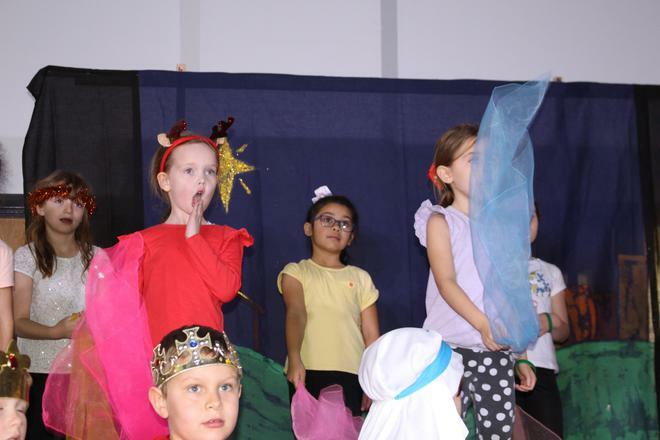 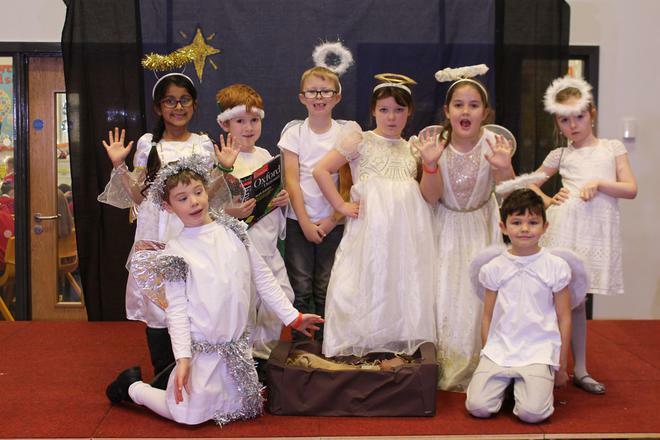 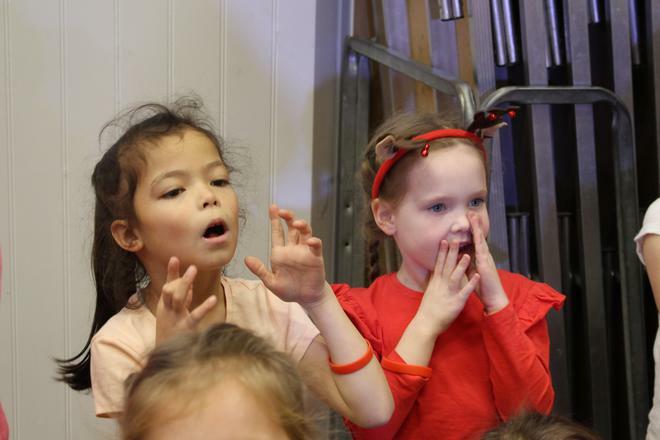 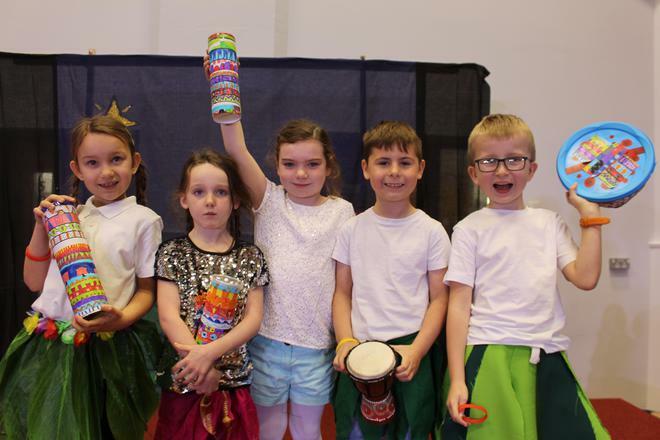 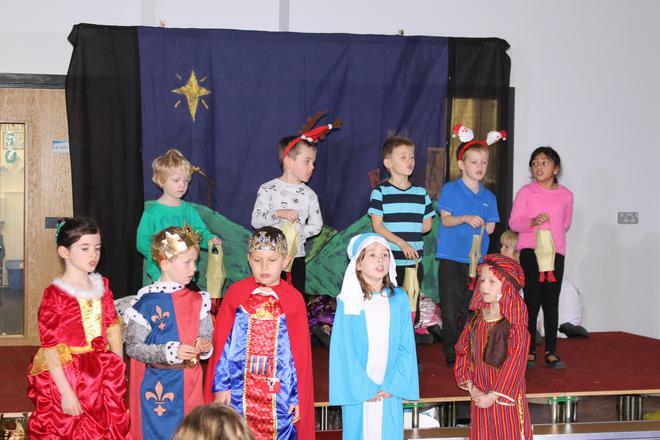 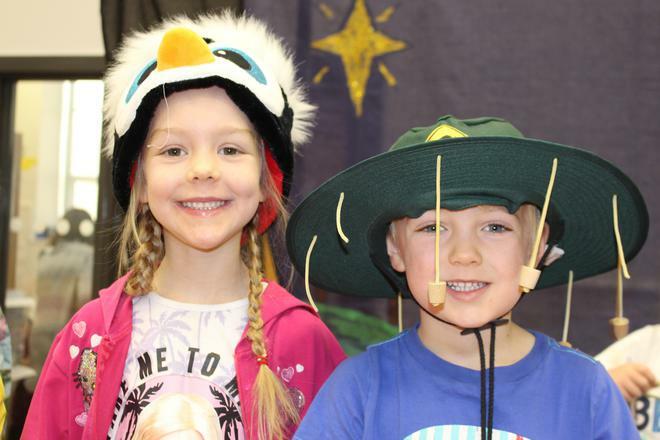 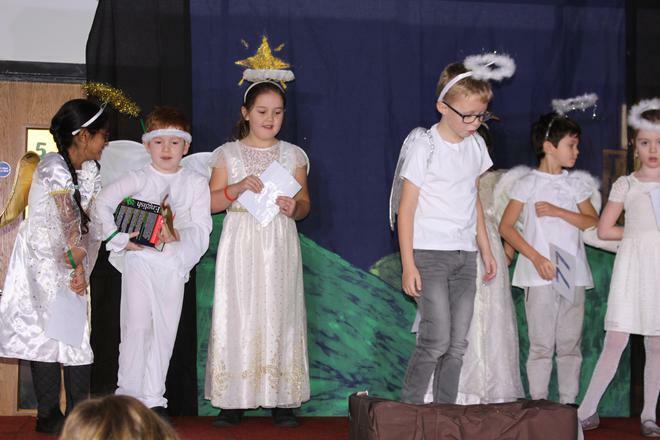 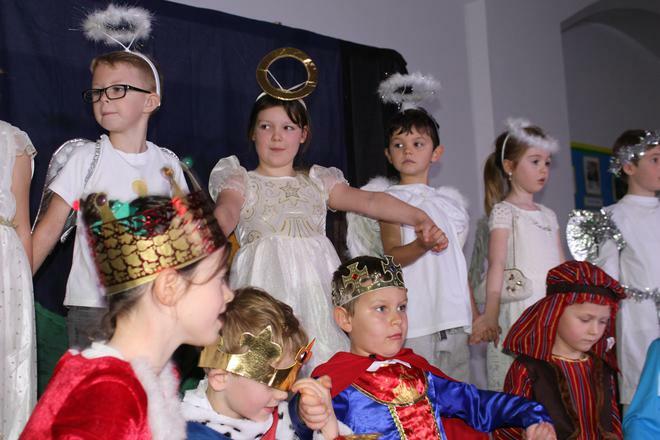 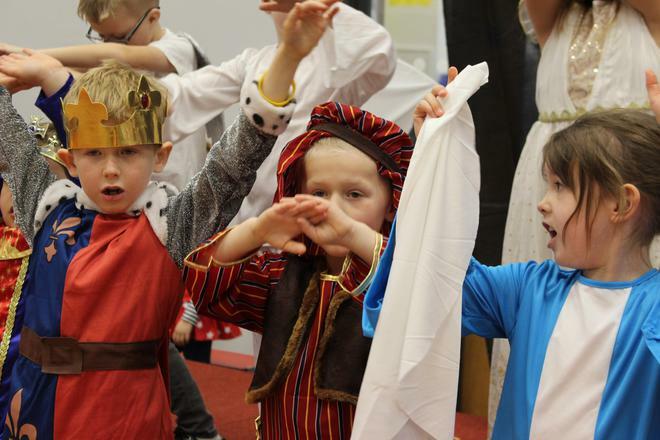 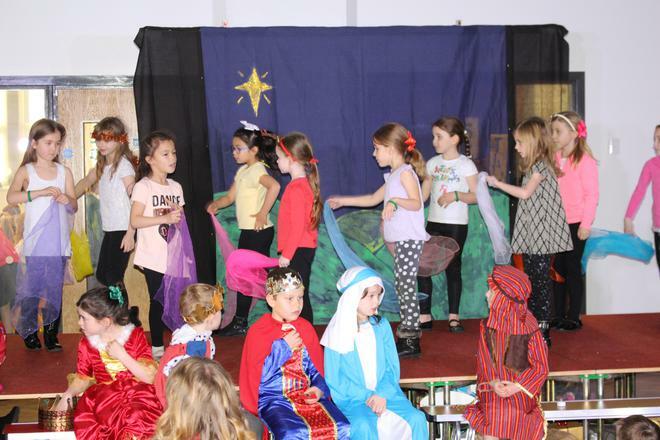 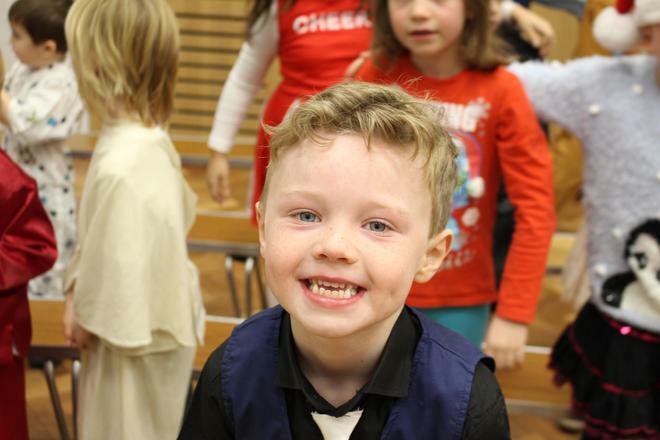 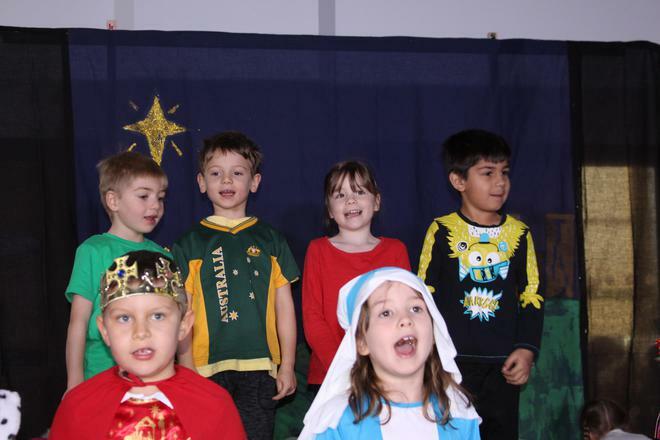 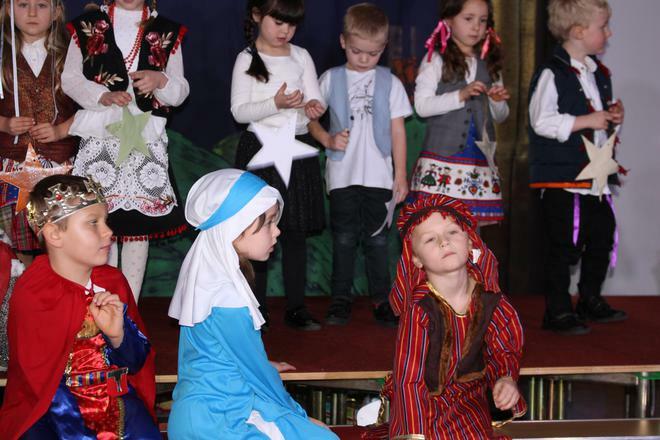 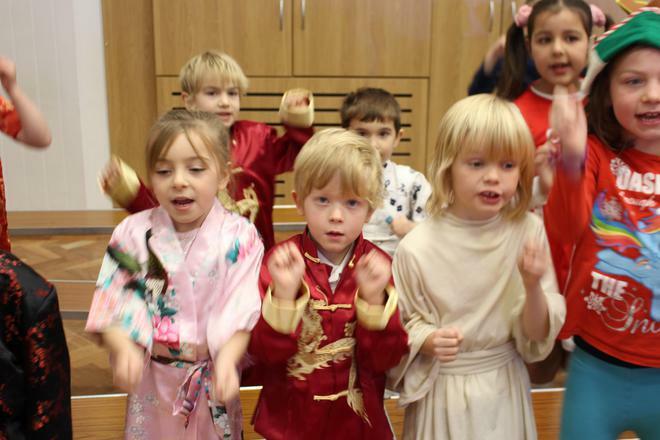 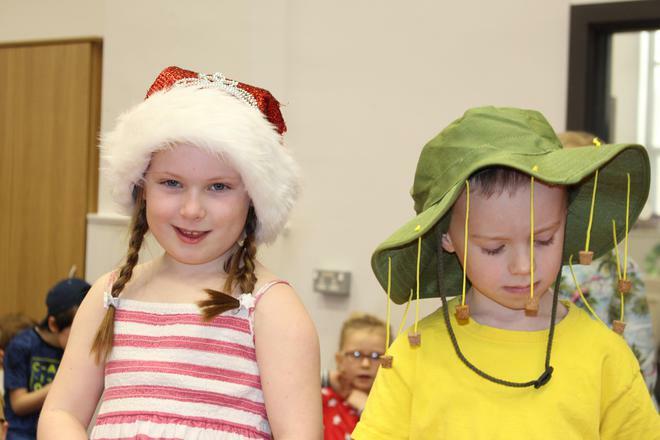 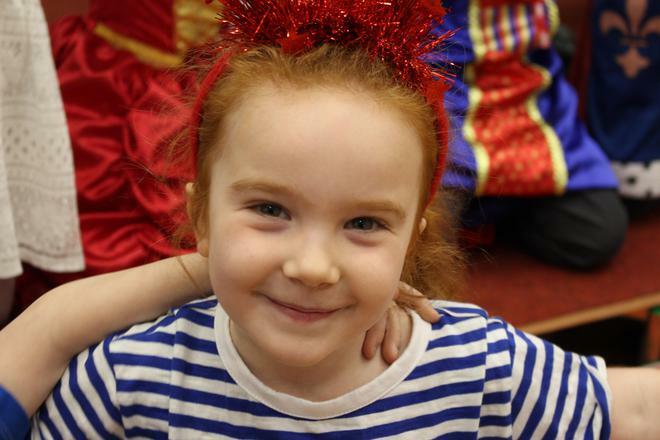 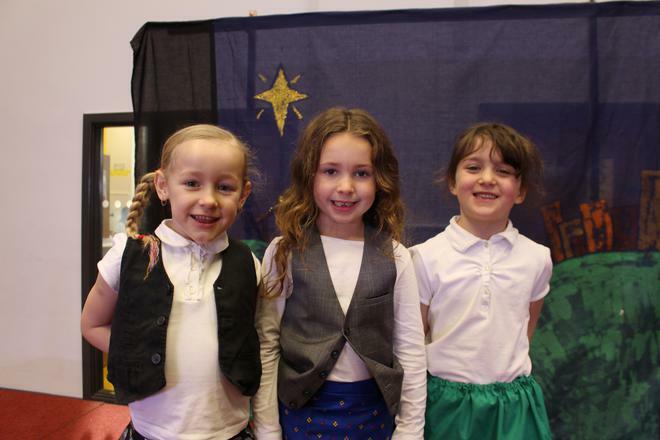 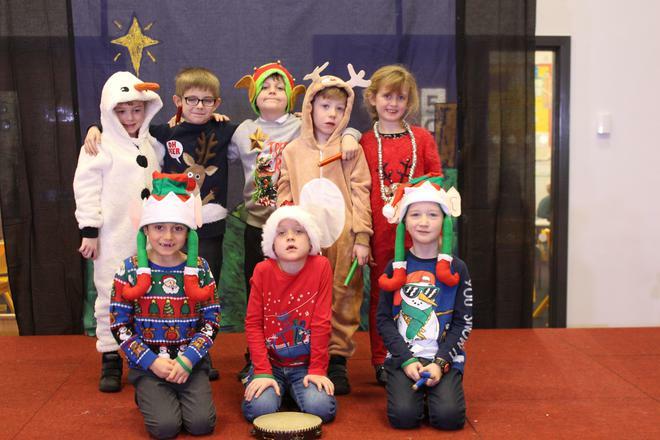 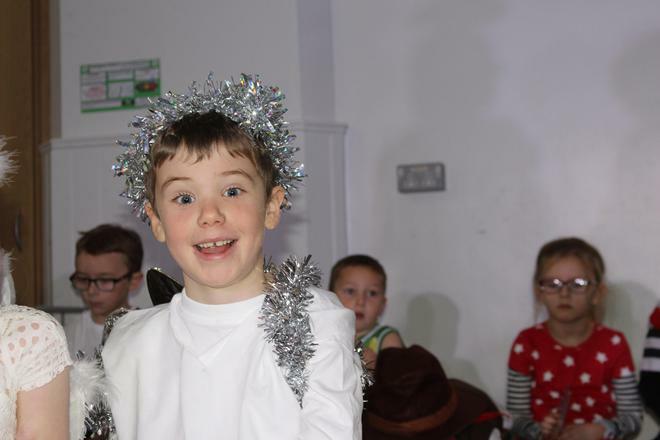 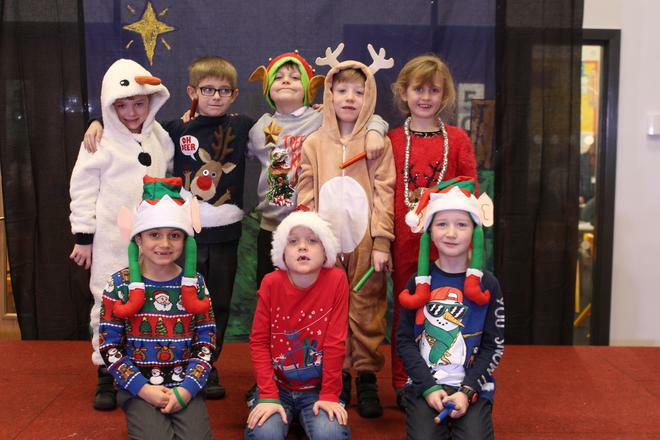 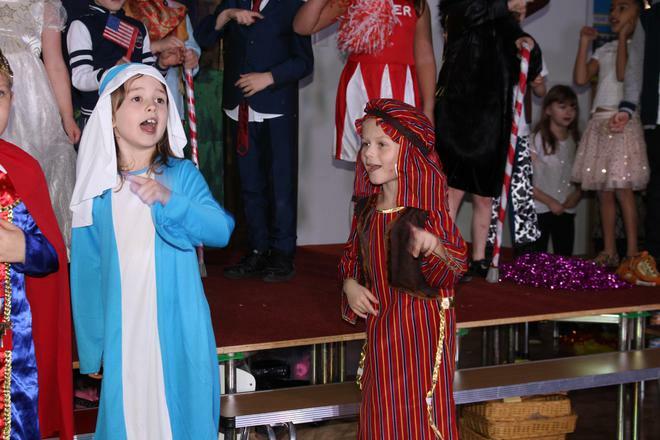 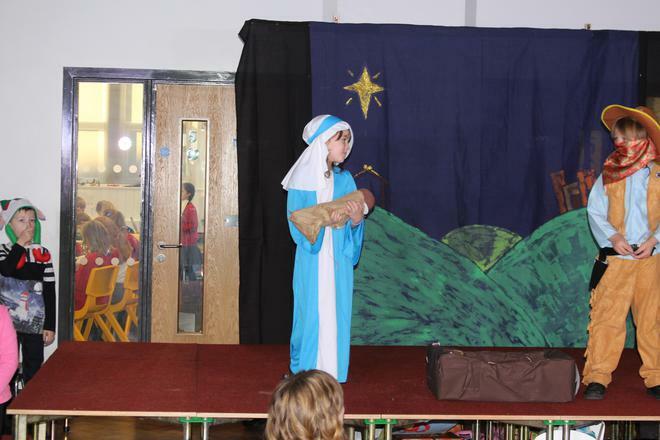 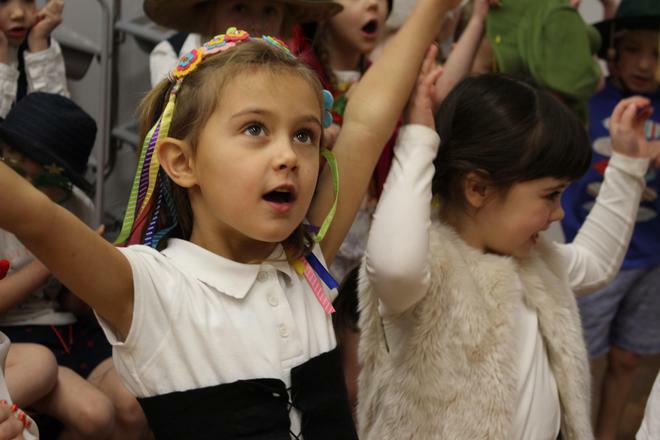 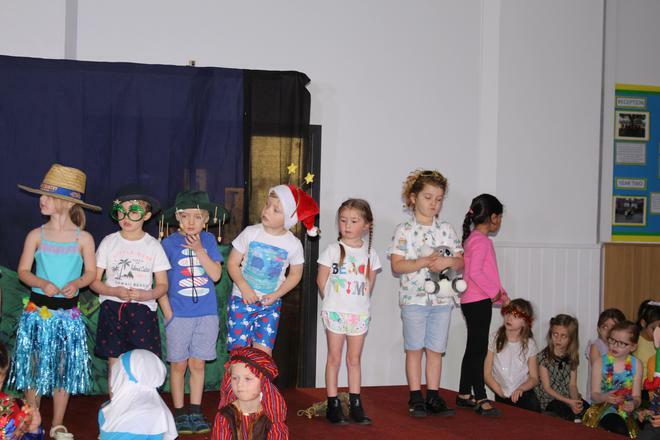 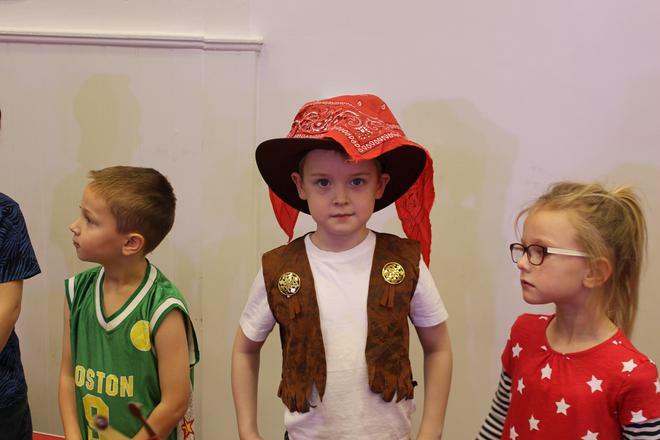 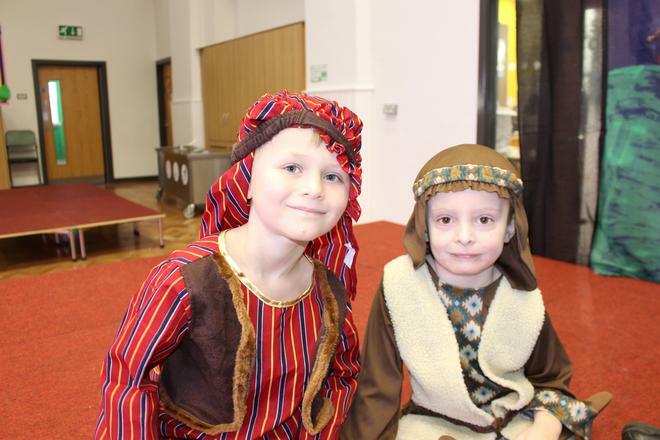 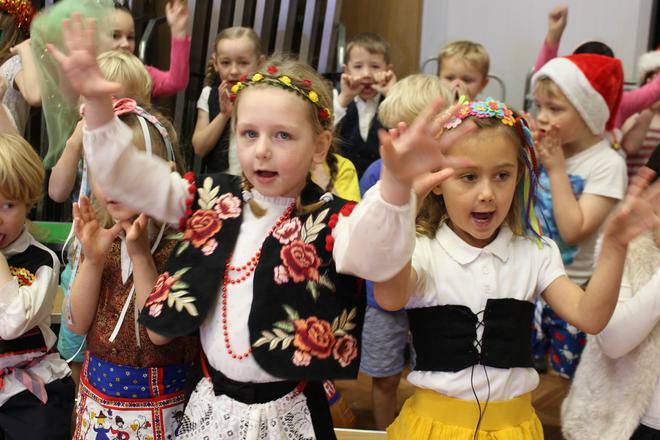 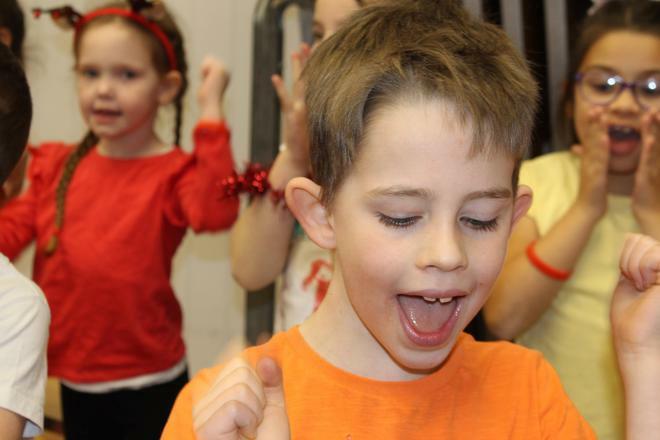 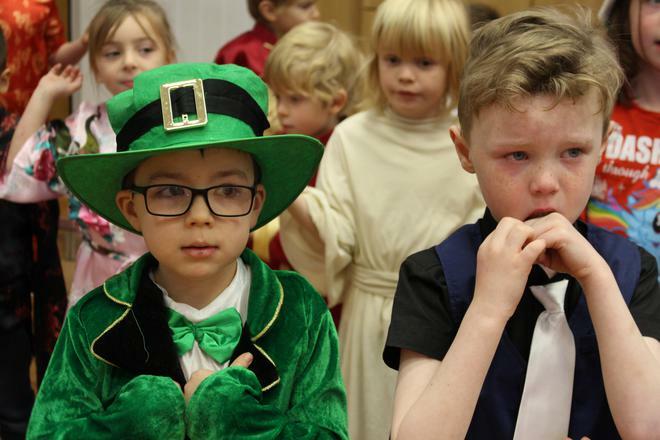 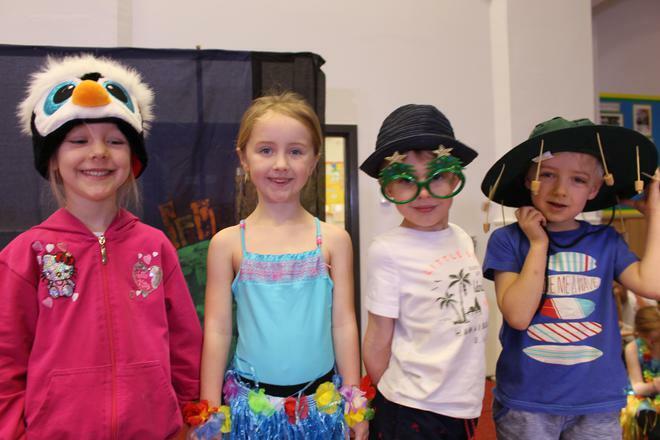 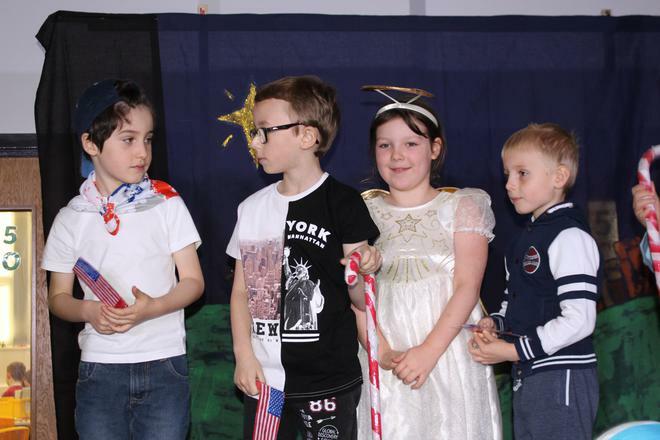 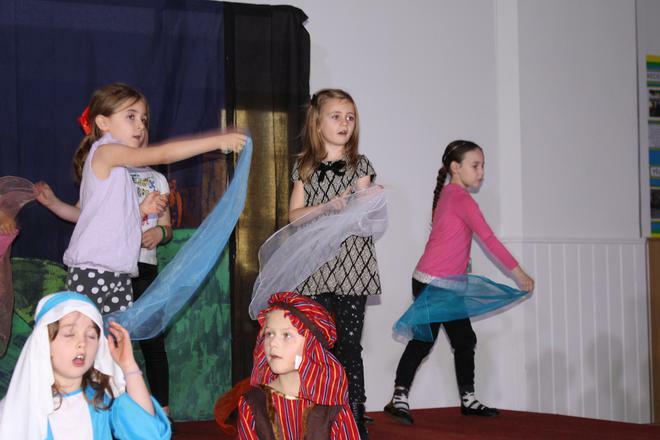 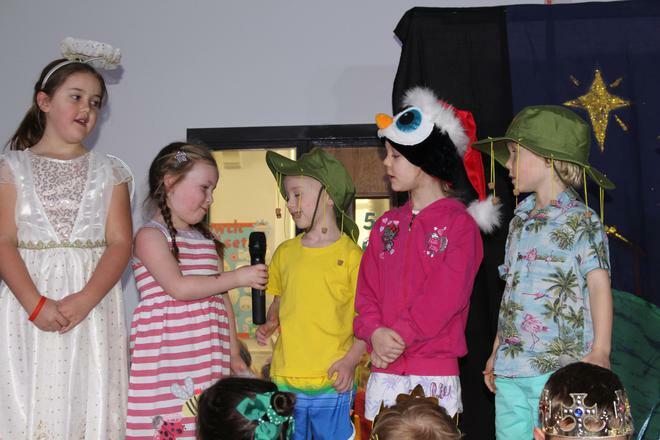 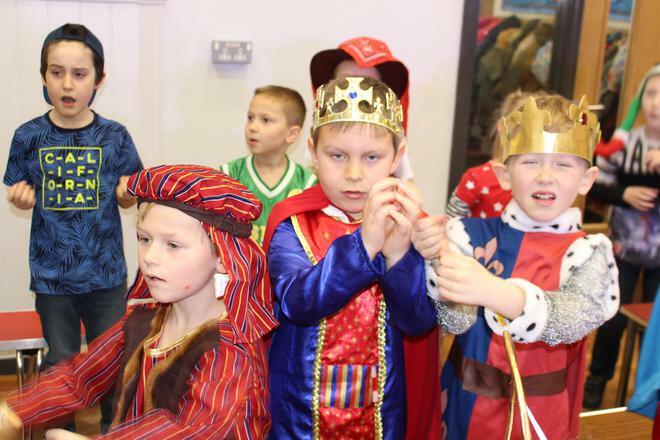 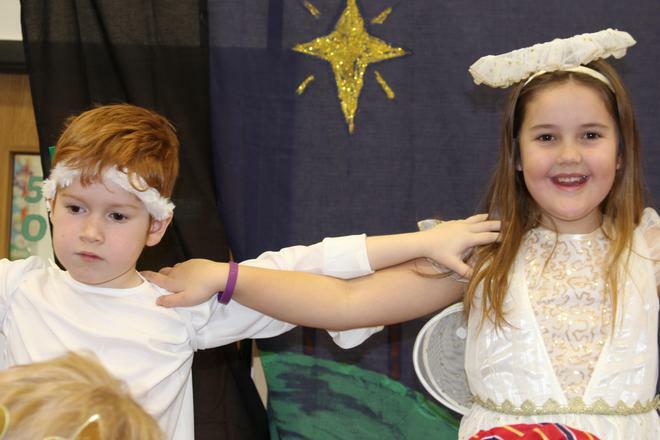 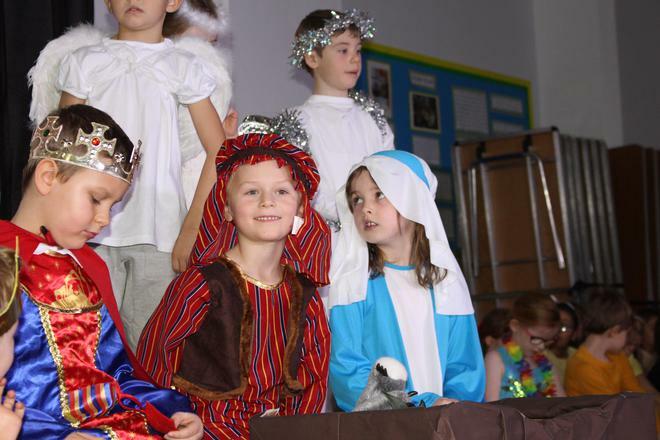 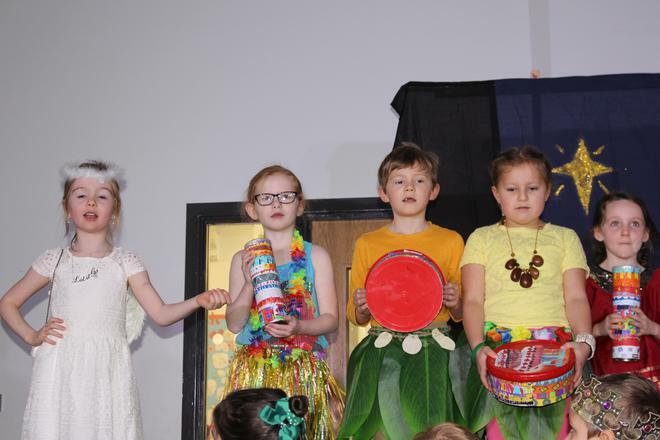 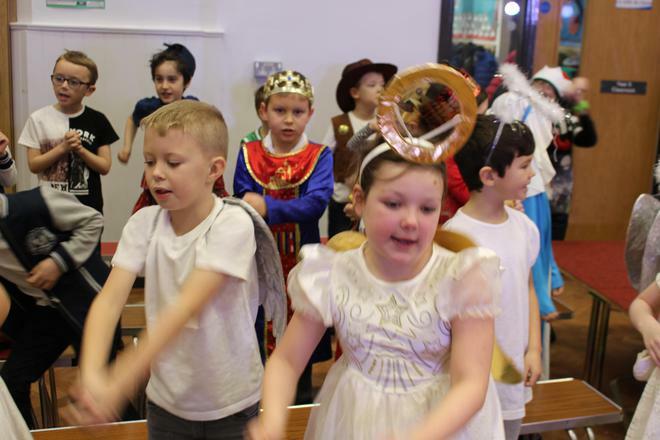 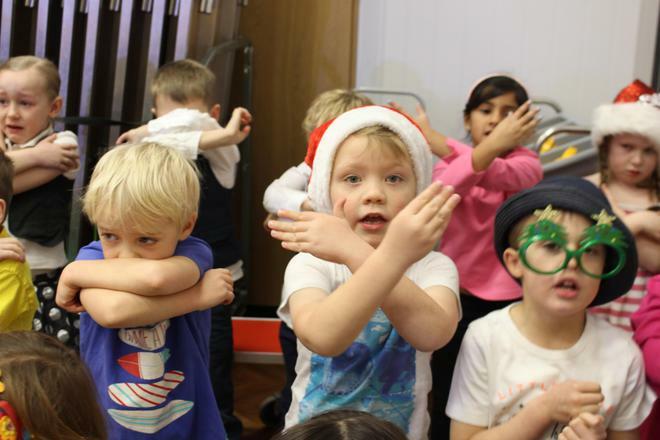 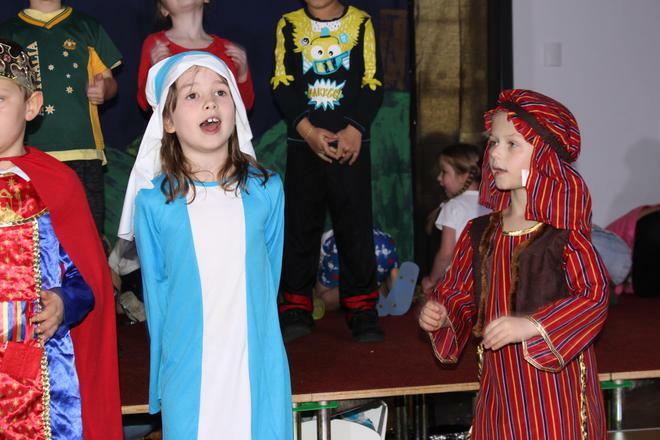 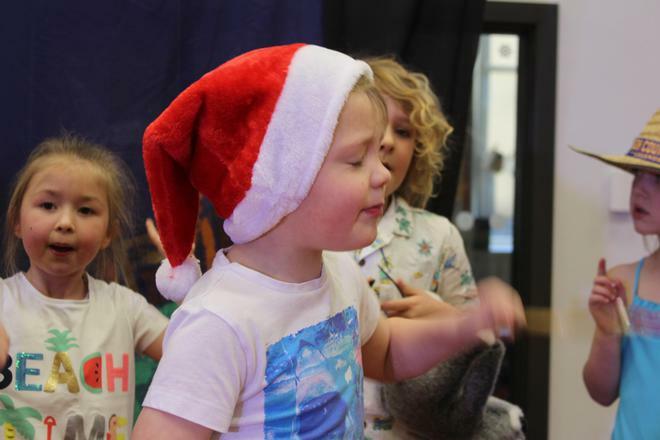 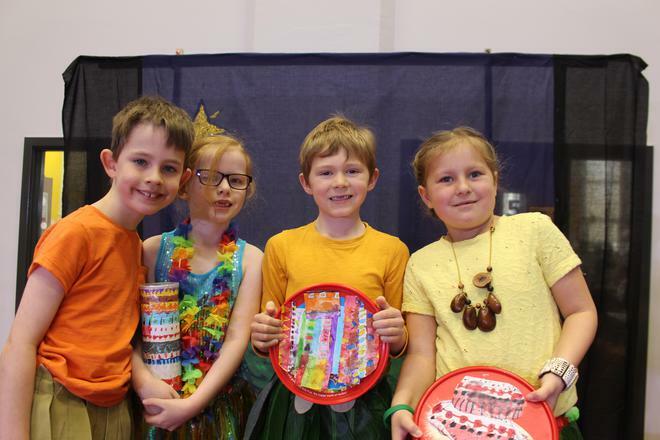 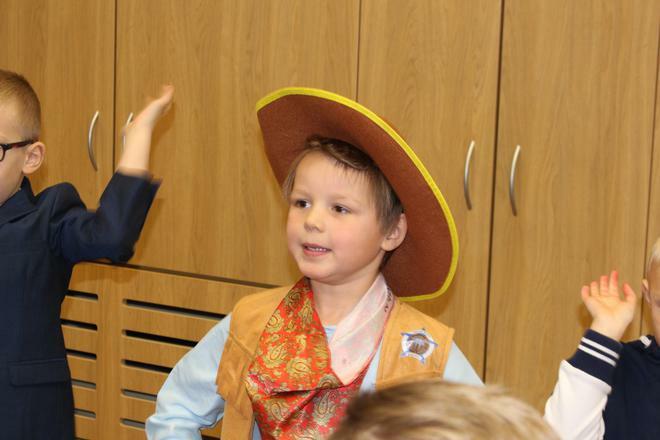 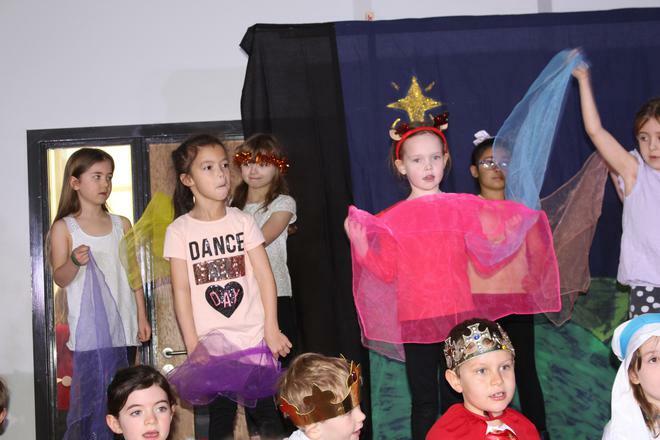 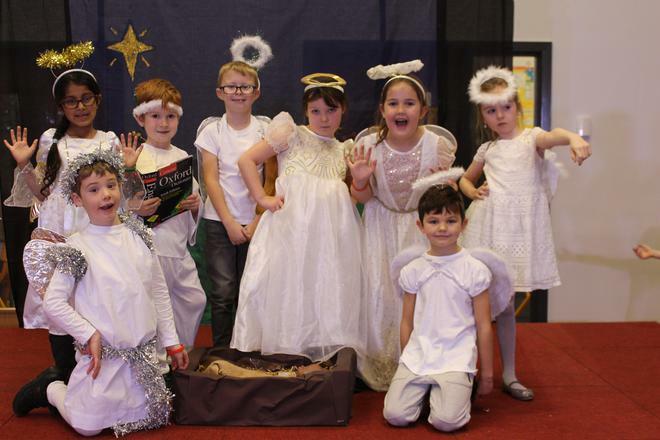 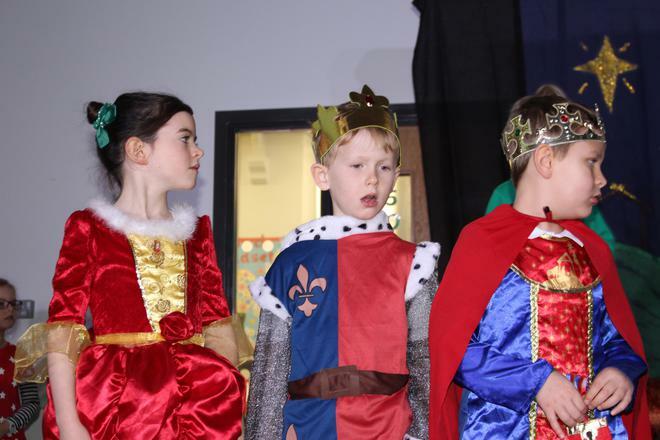 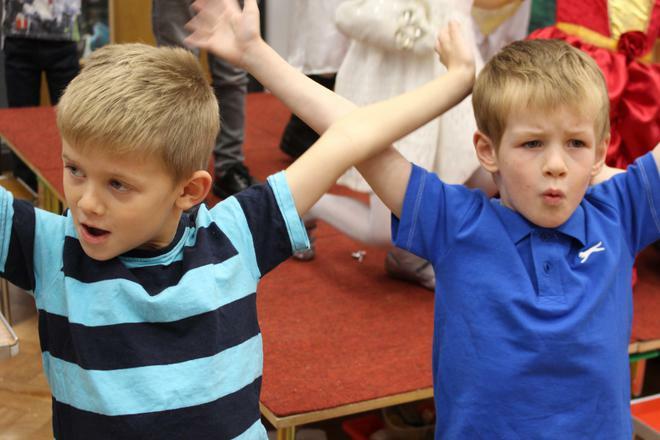 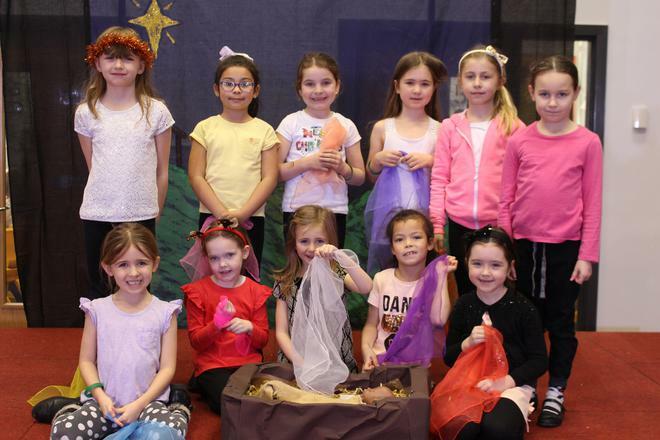 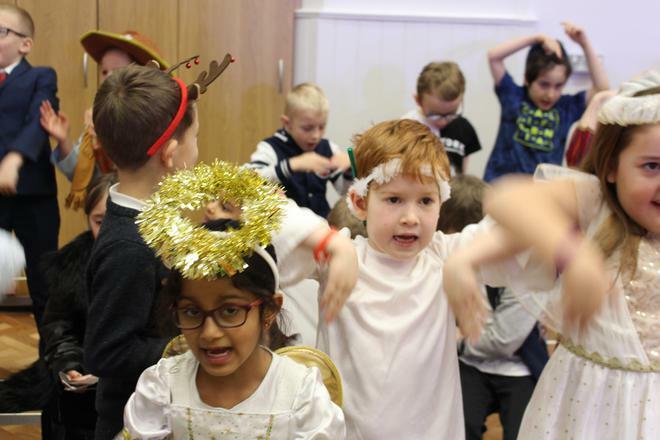 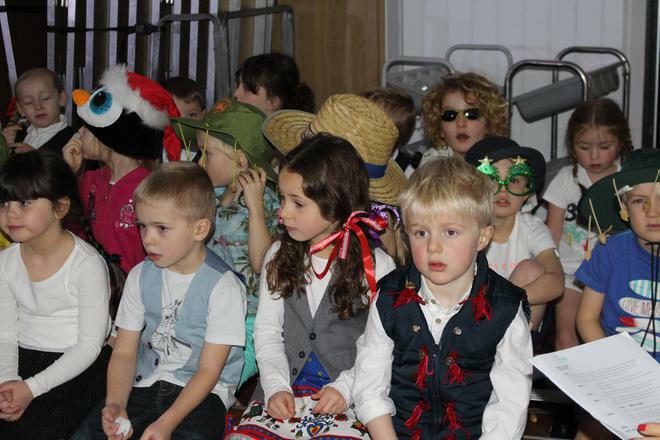 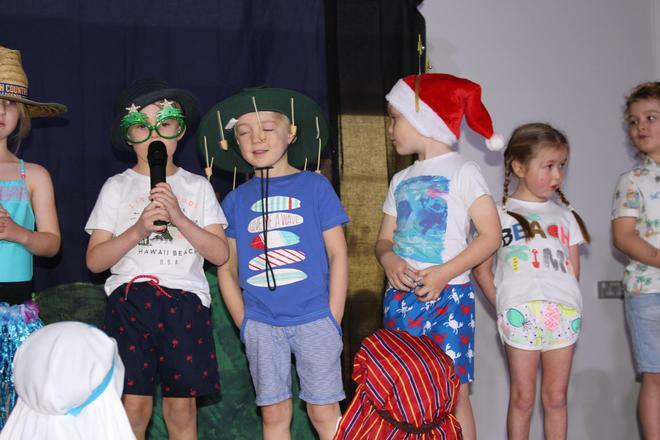 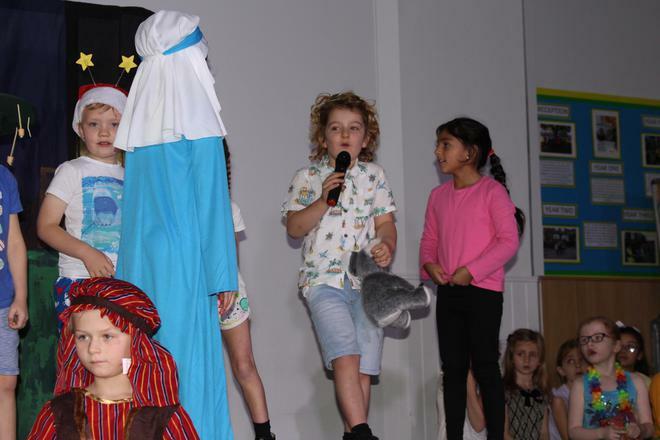 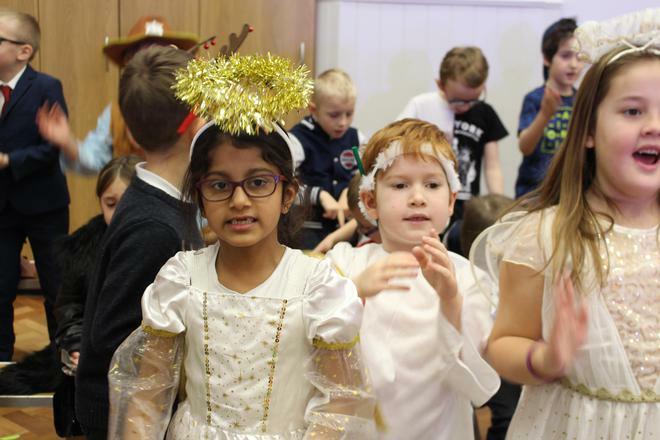 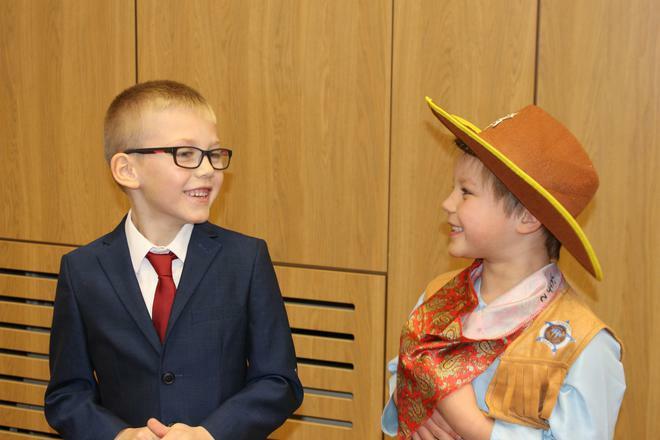 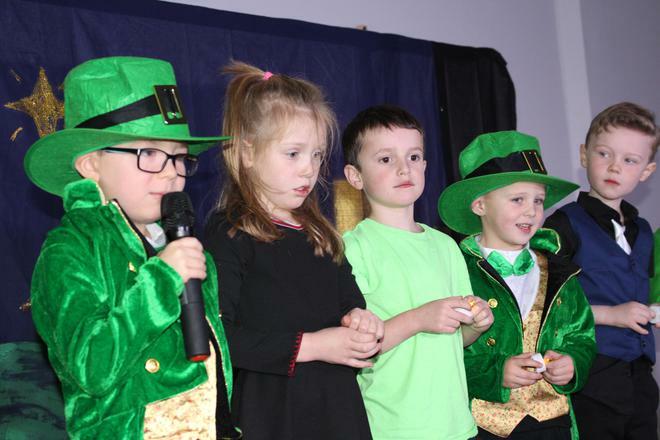 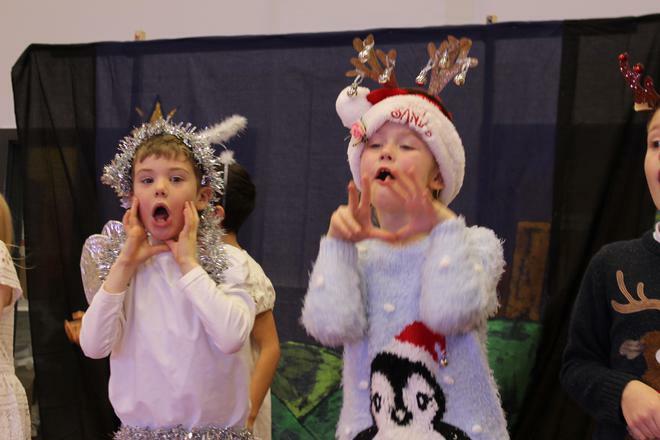 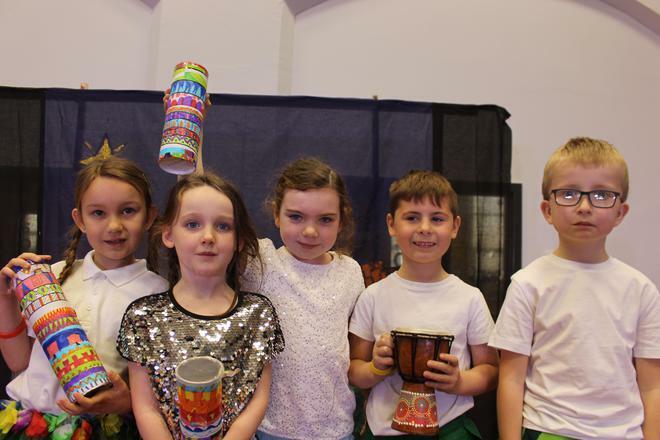 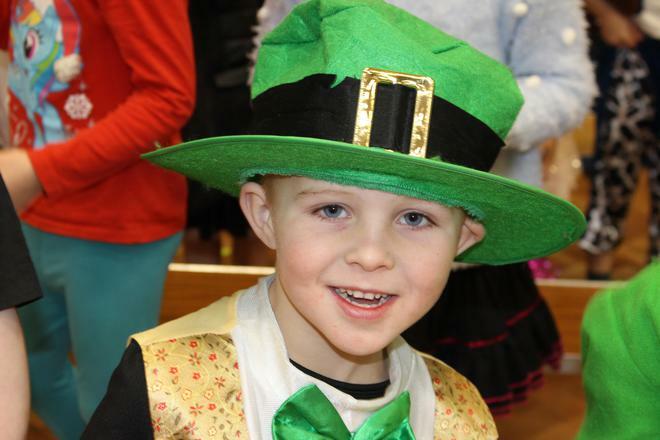 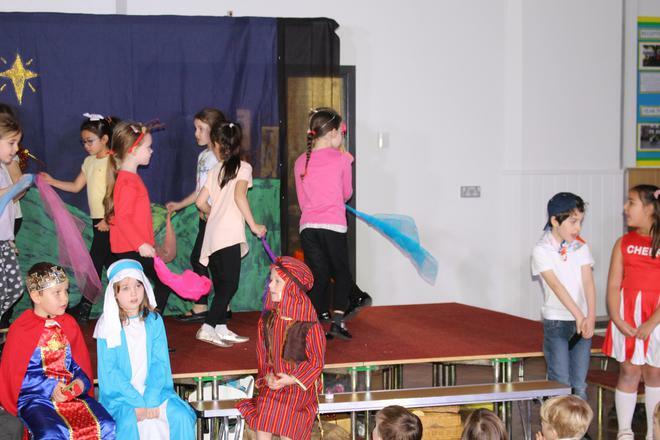 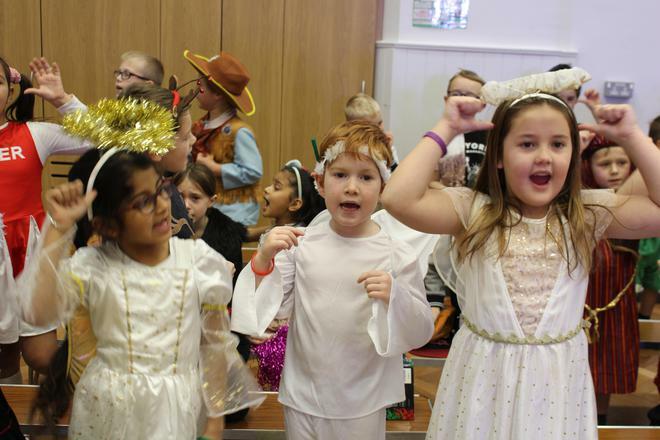 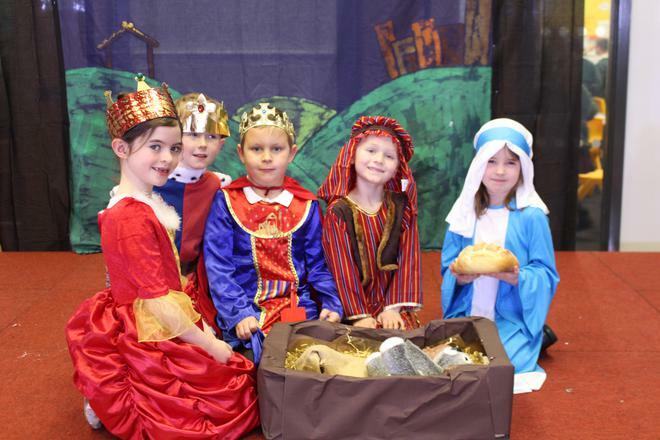 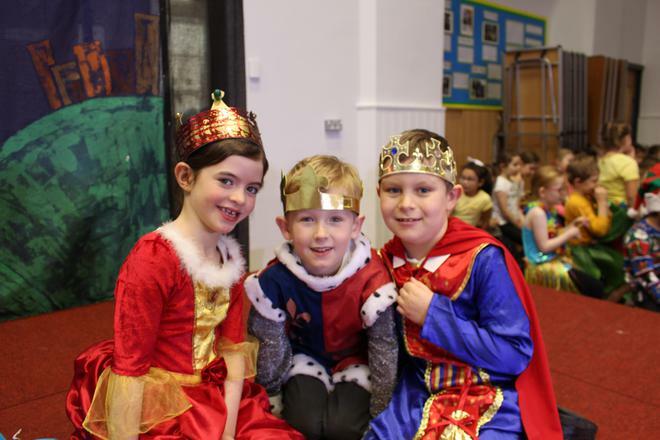 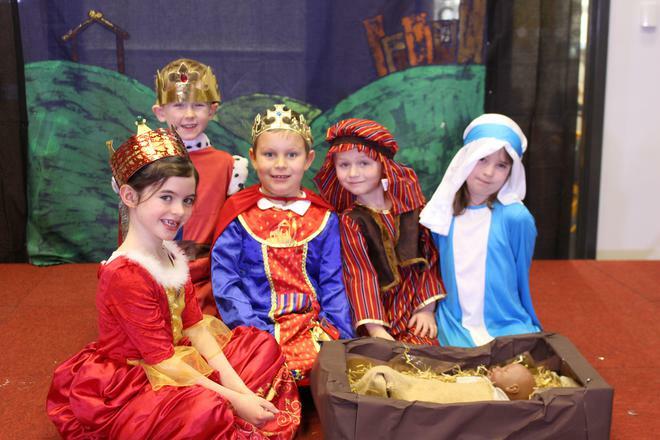 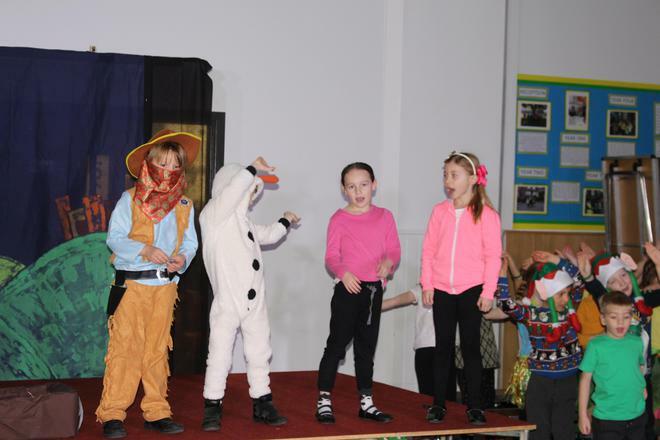 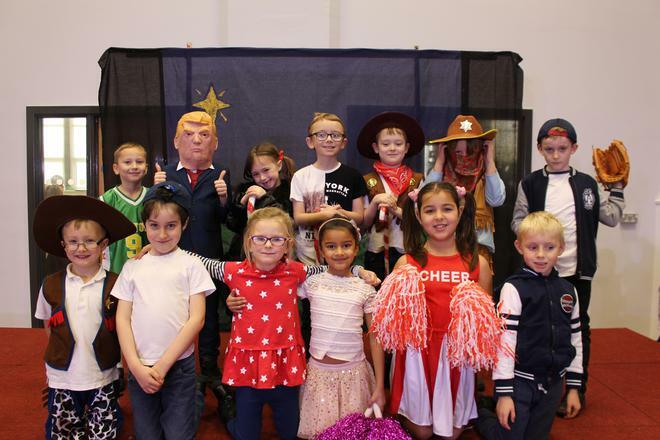 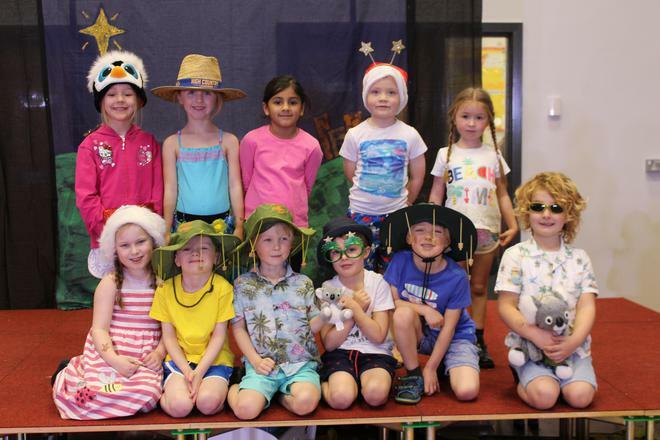 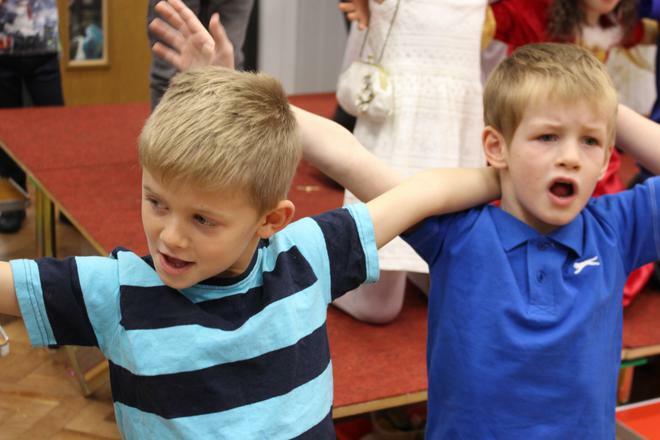 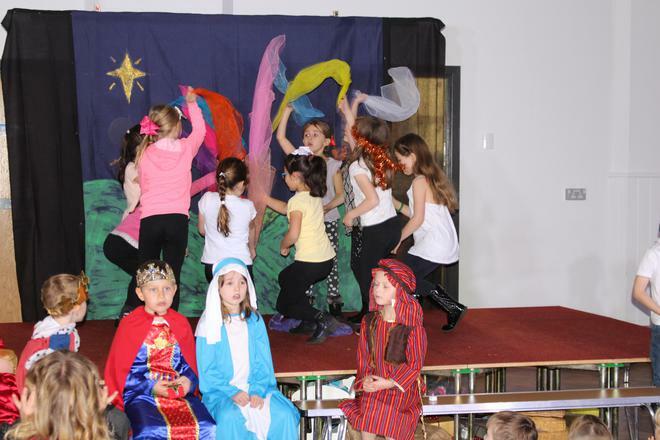 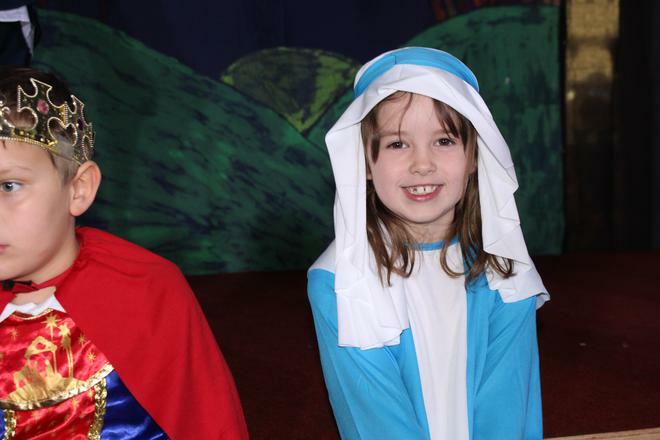 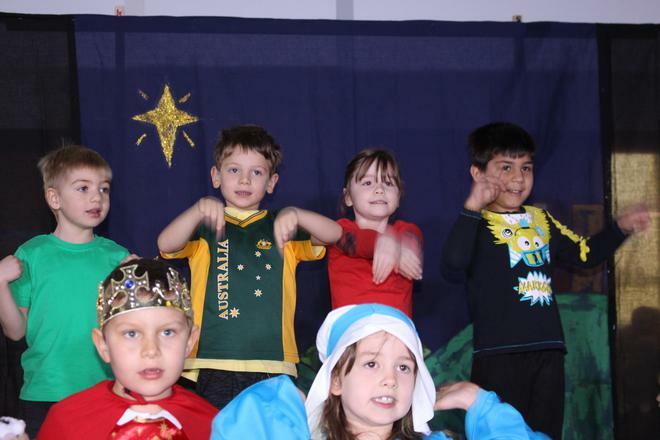 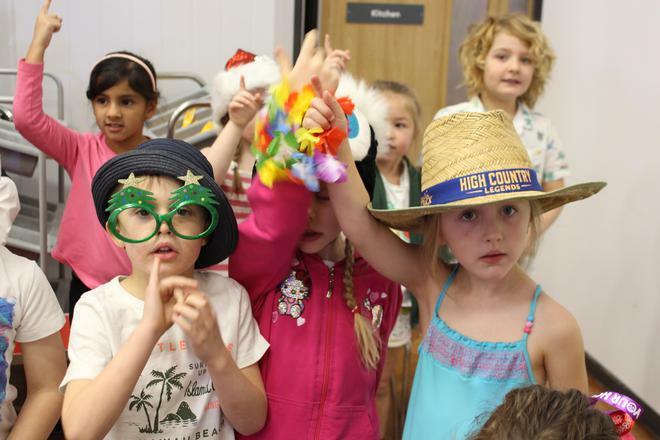 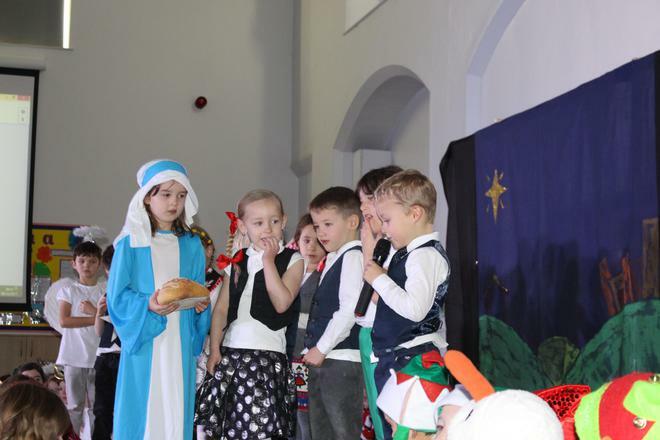 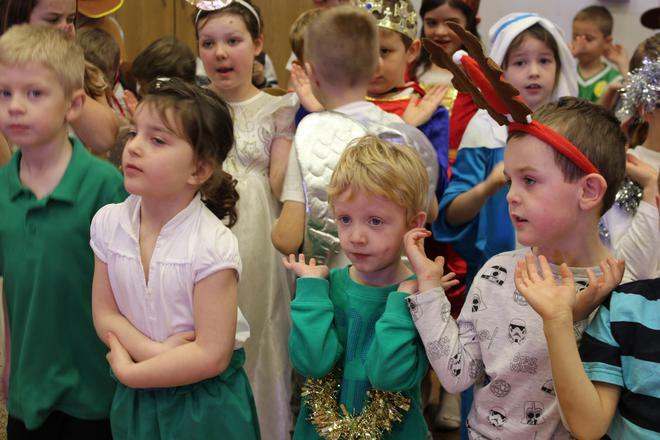 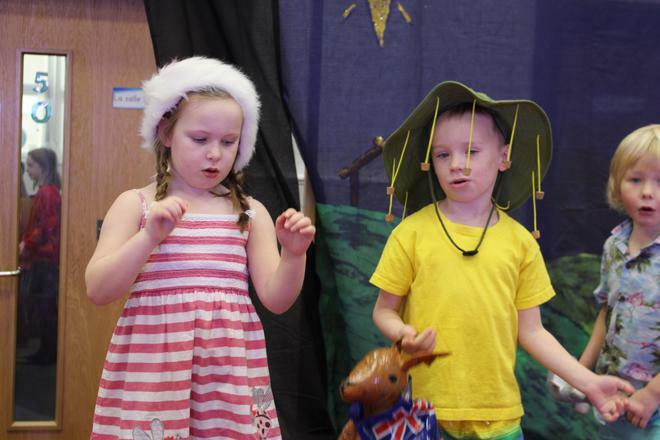 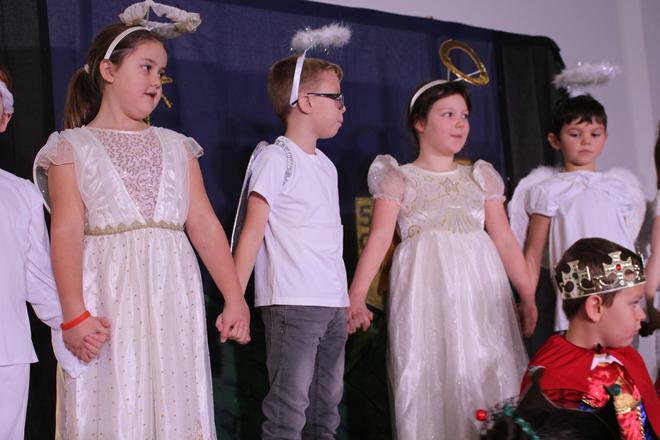 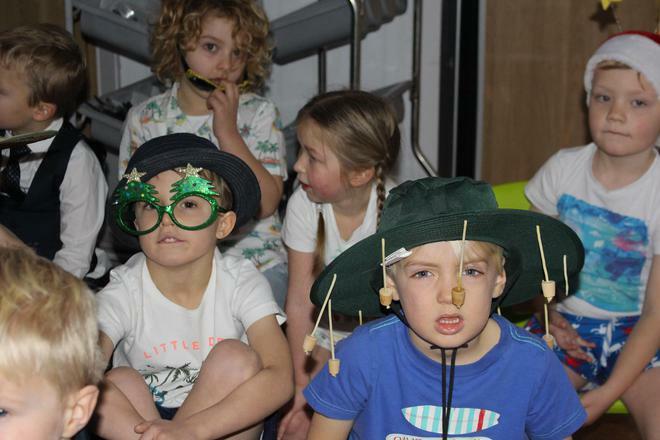 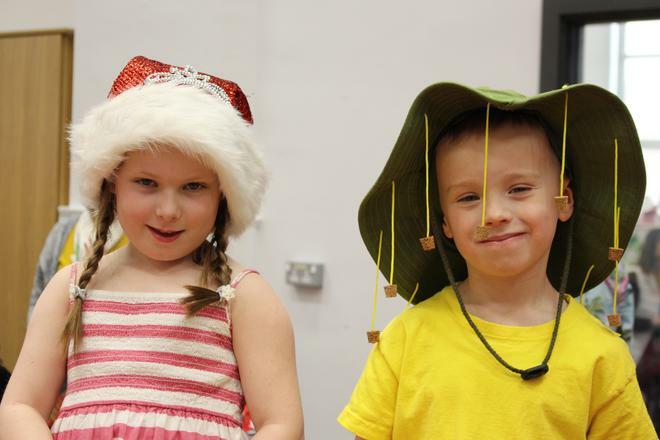 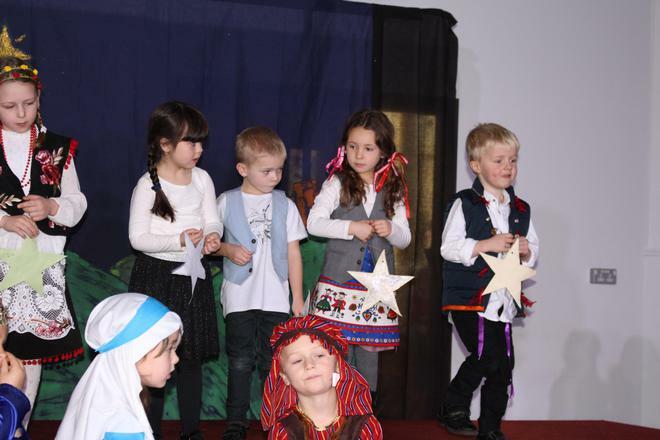 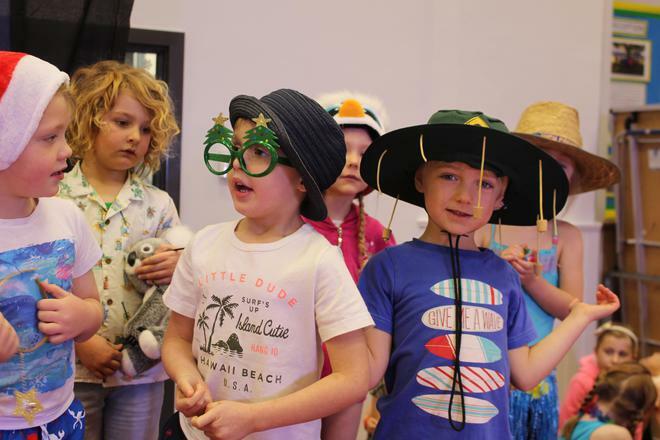 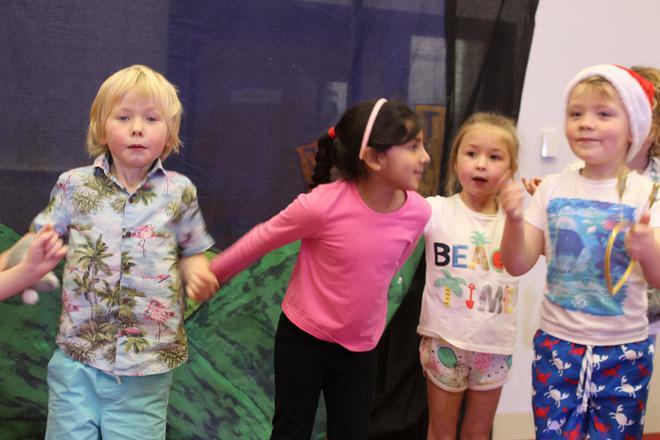 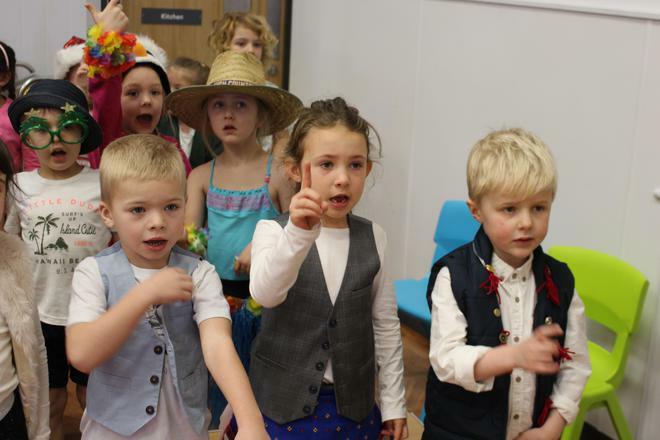 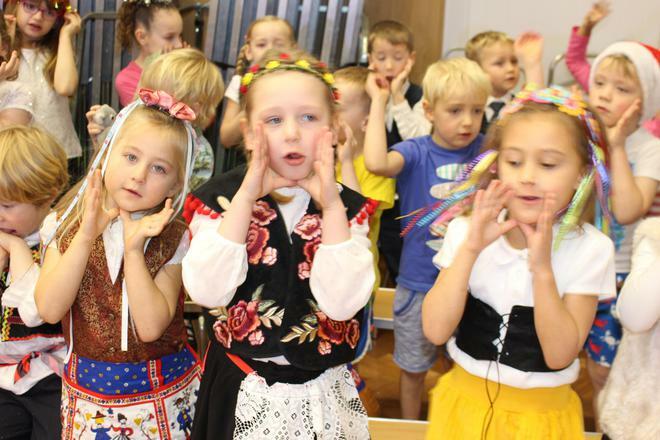 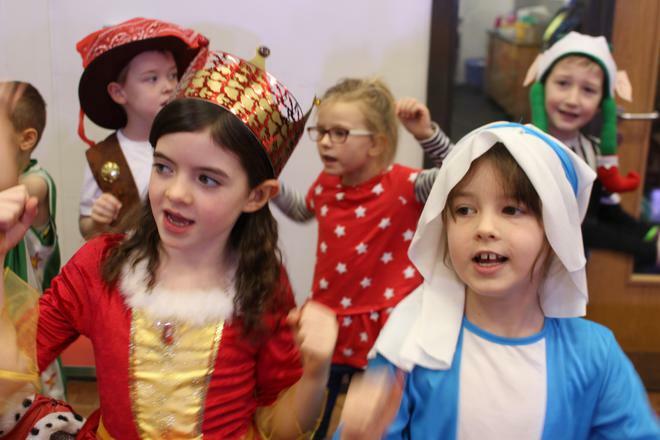 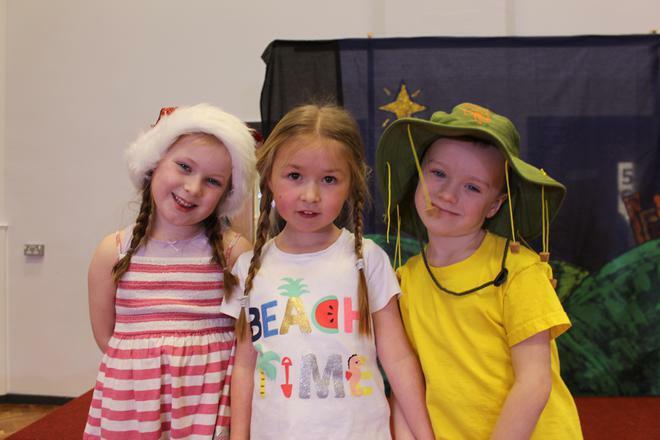 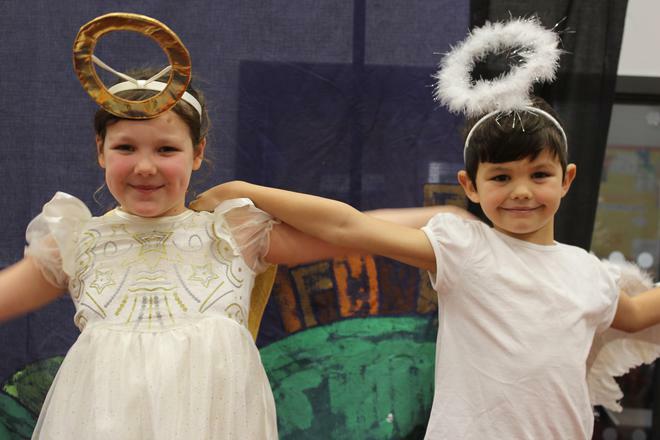 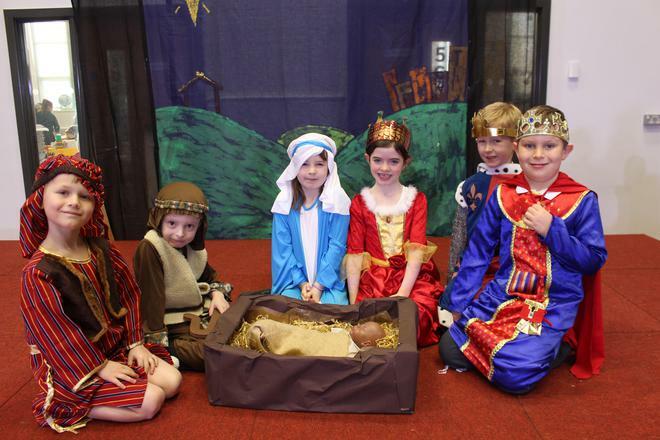 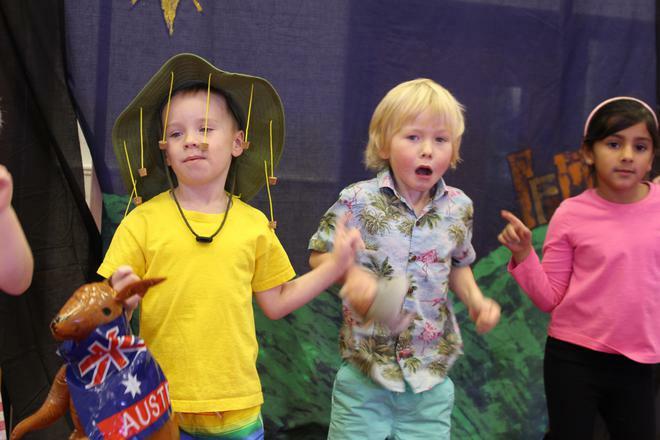 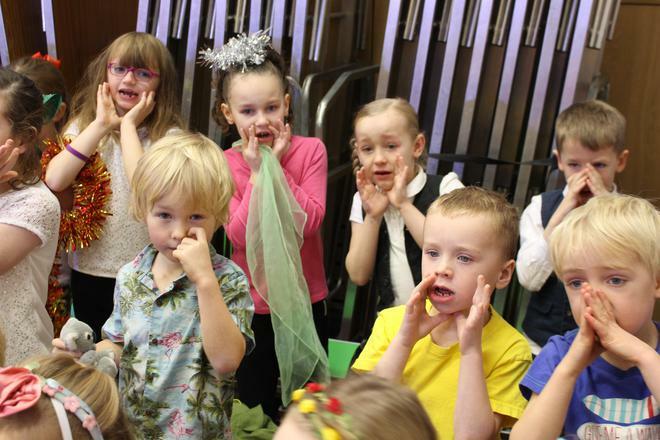 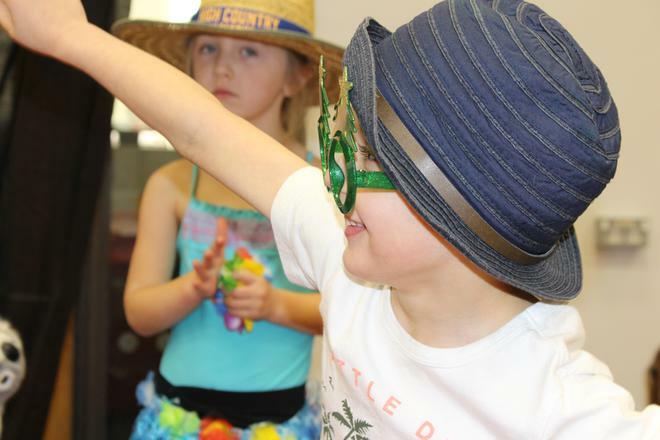 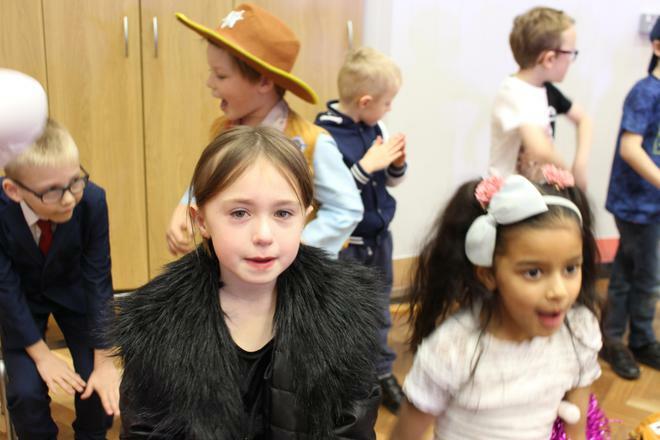 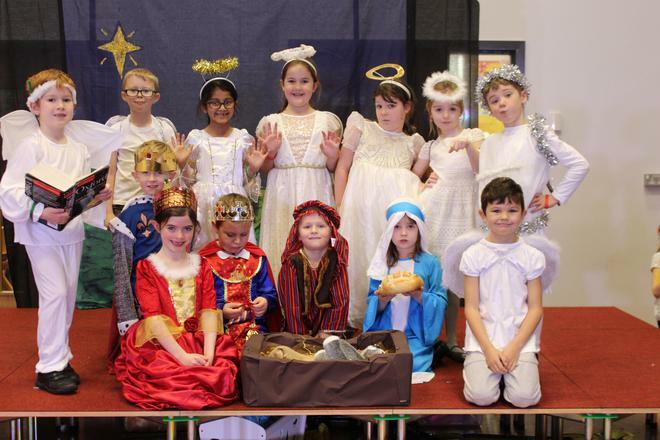 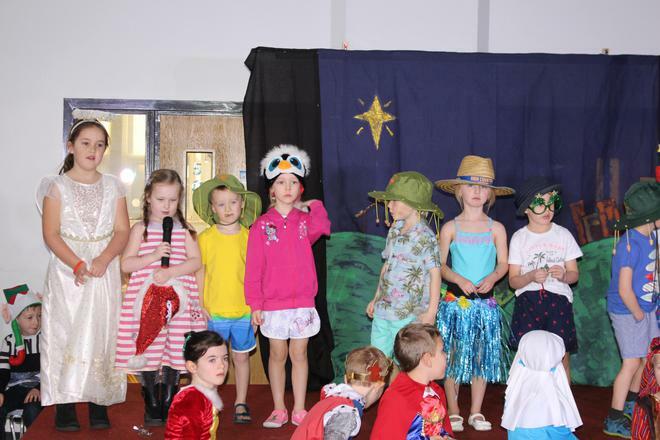 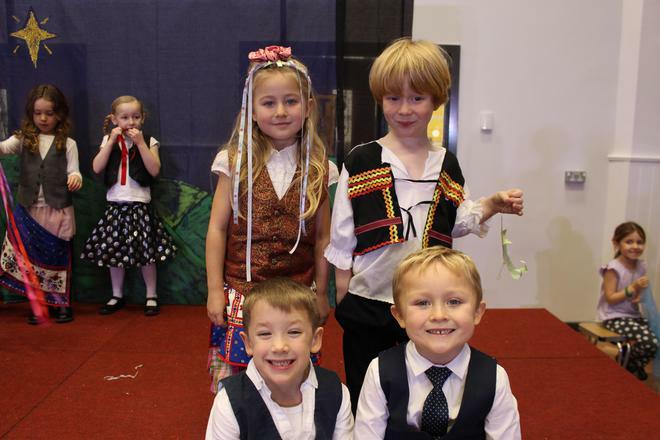 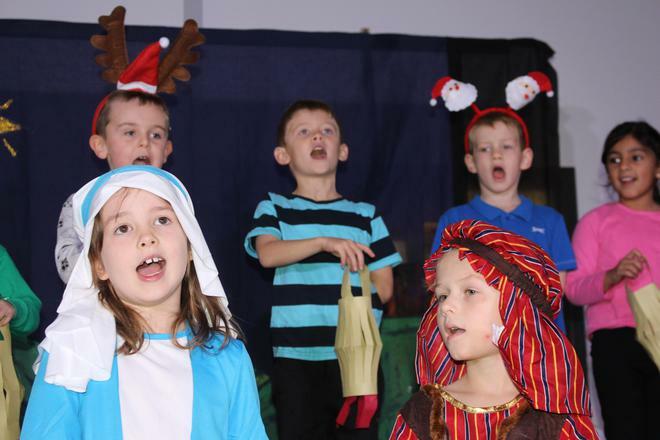 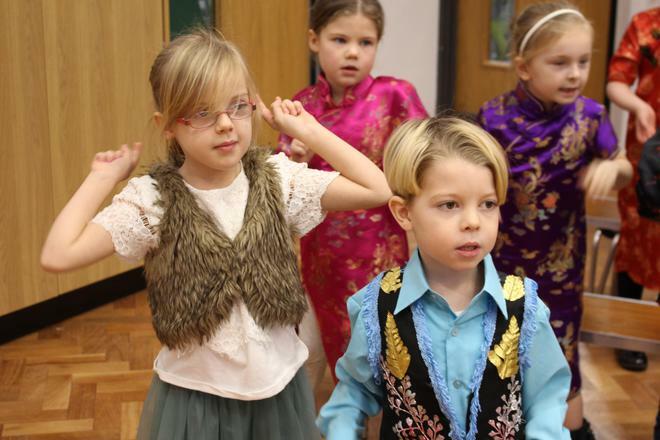 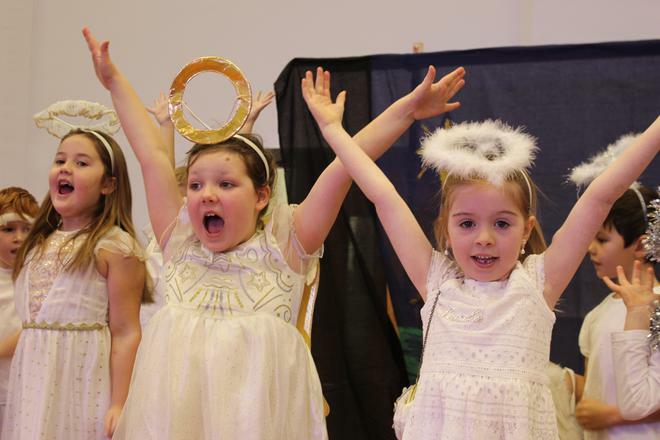 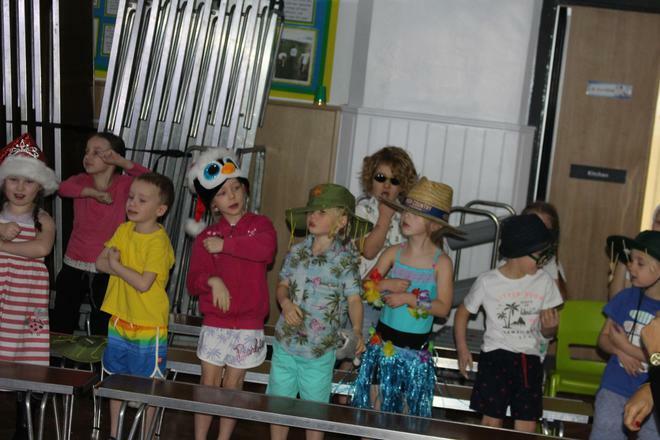 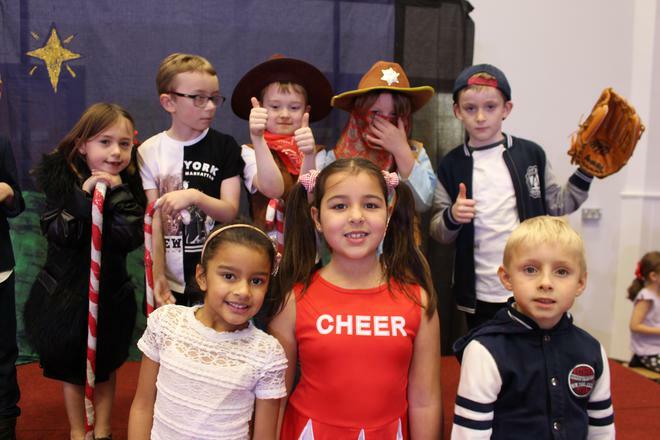 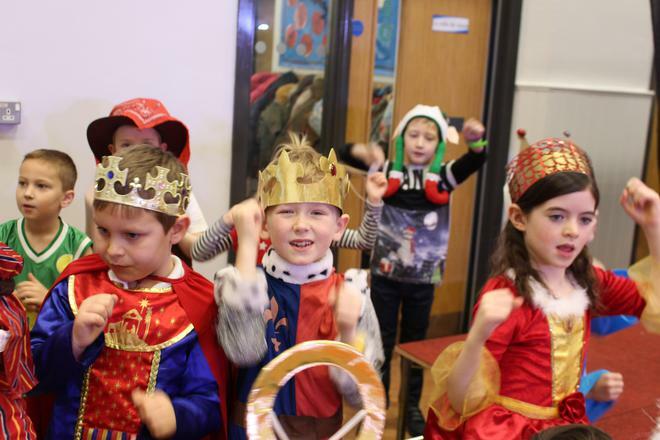 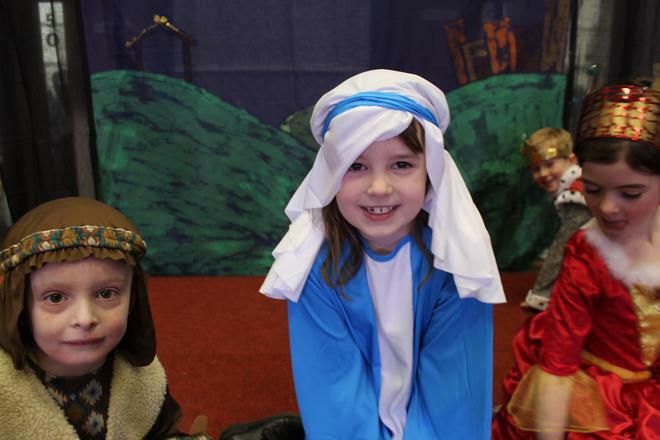 Year 1 and Year 2 children put on a fantastic production called 'Children of the World' this week. 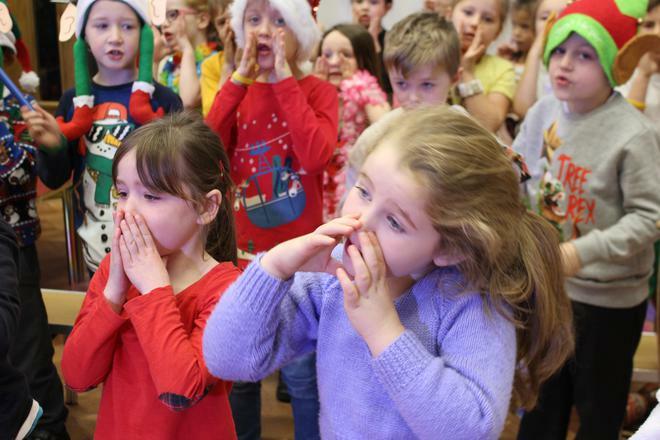 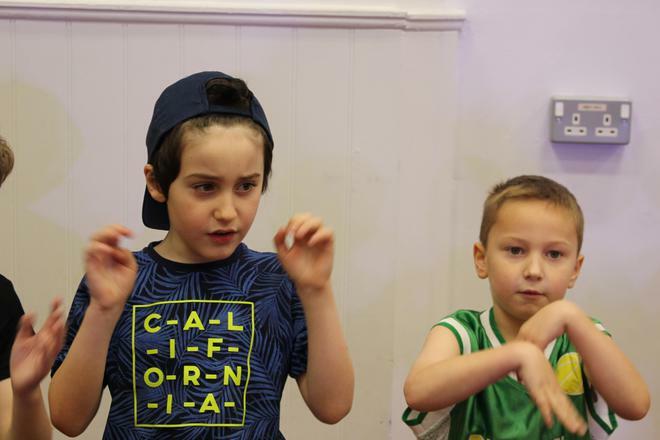 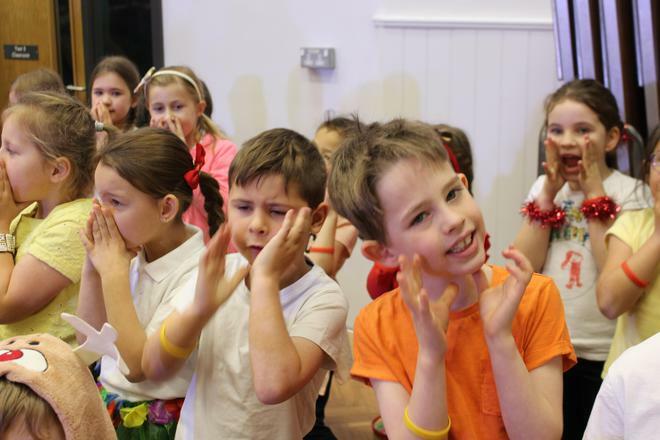 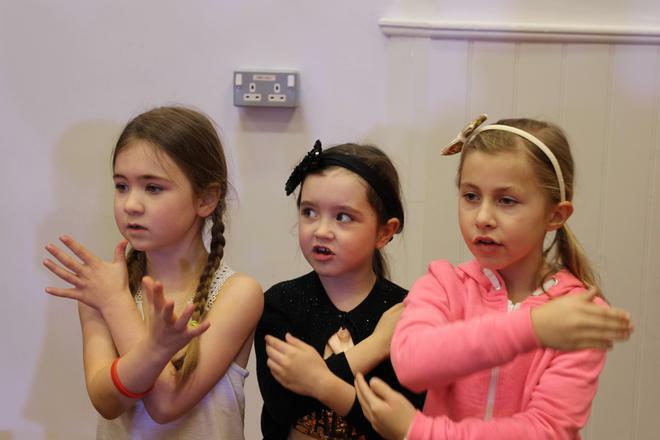 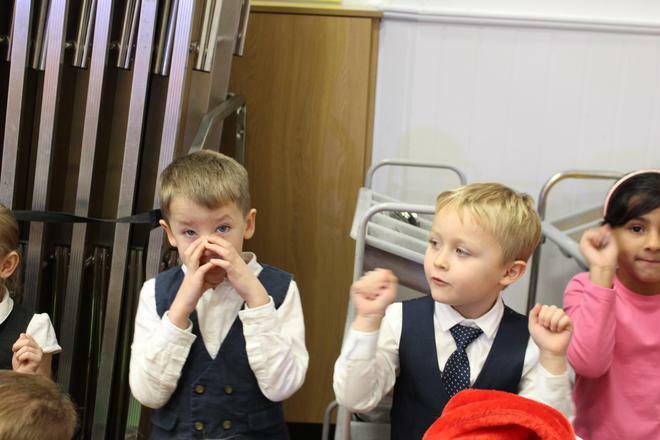 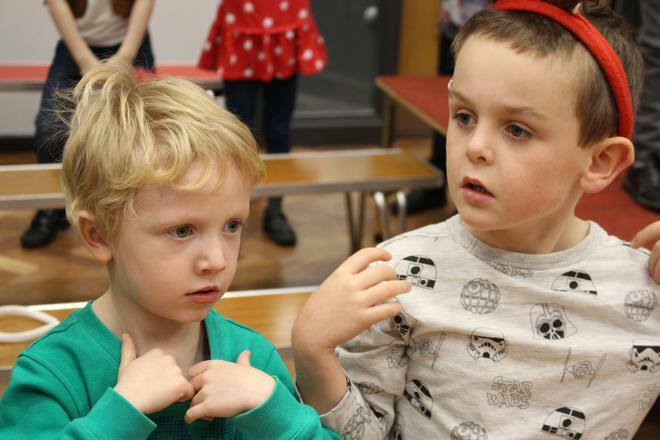 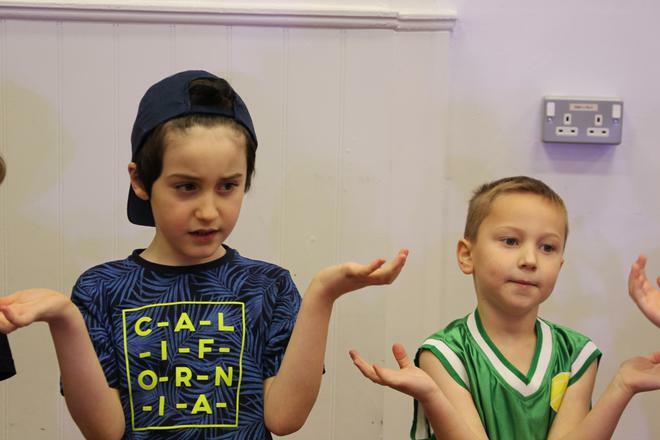 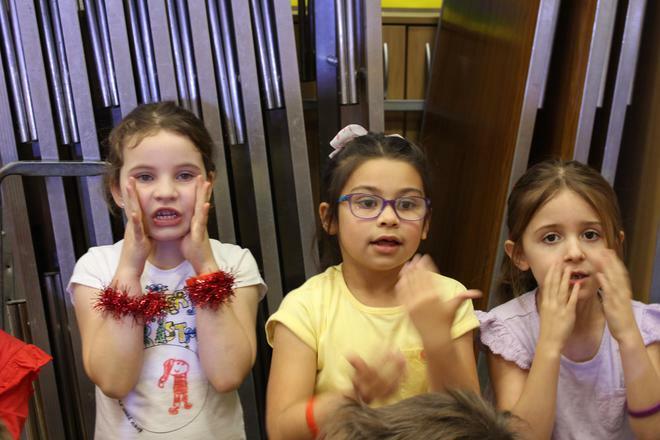 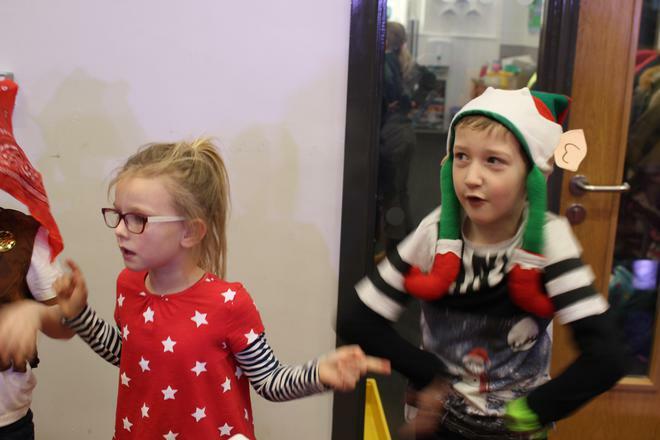 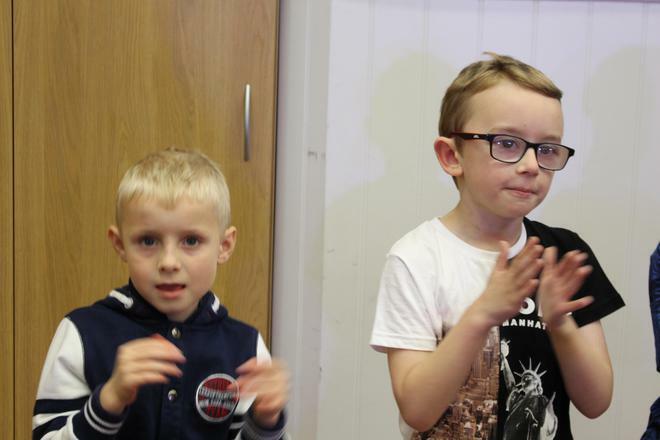 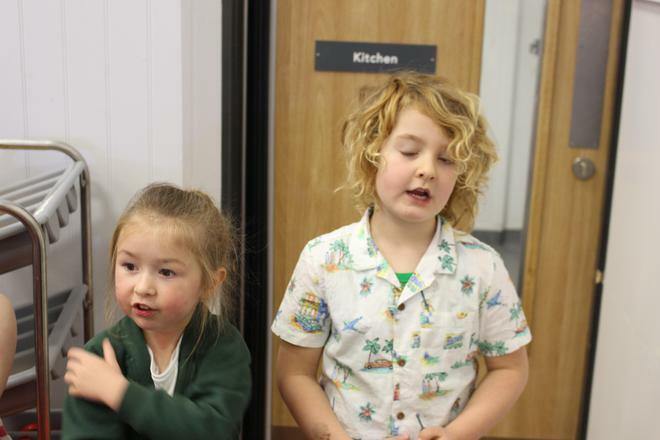 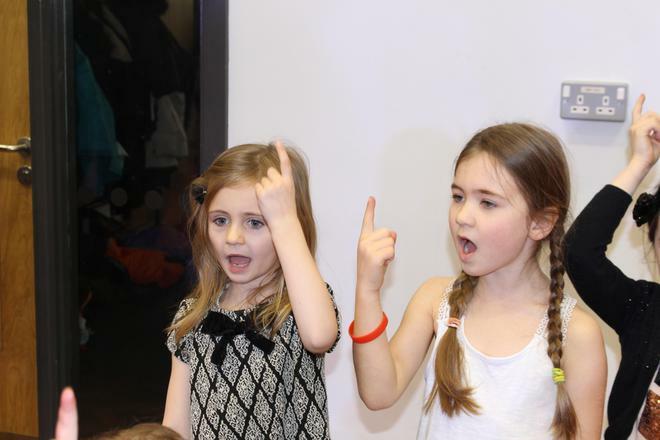 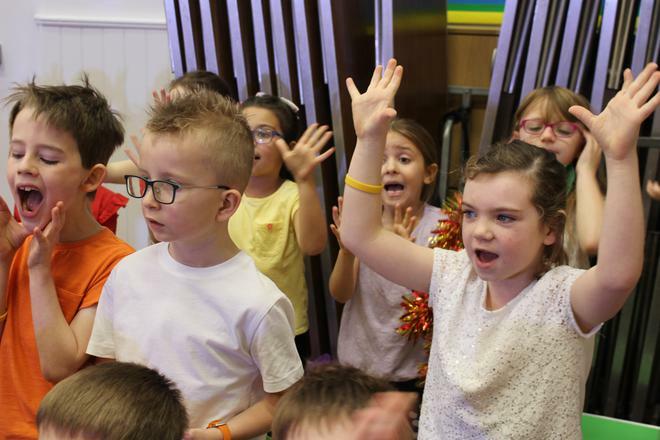 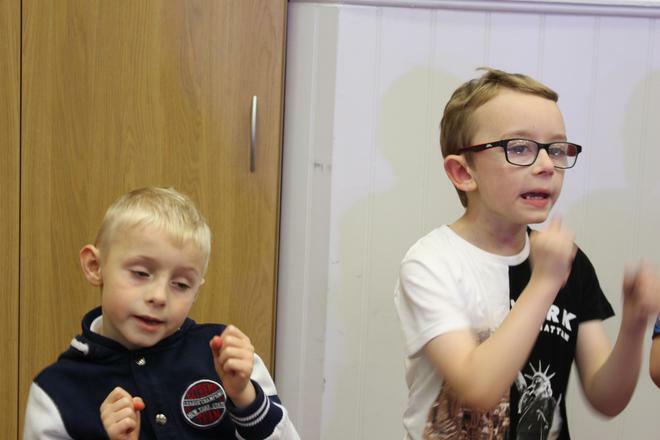 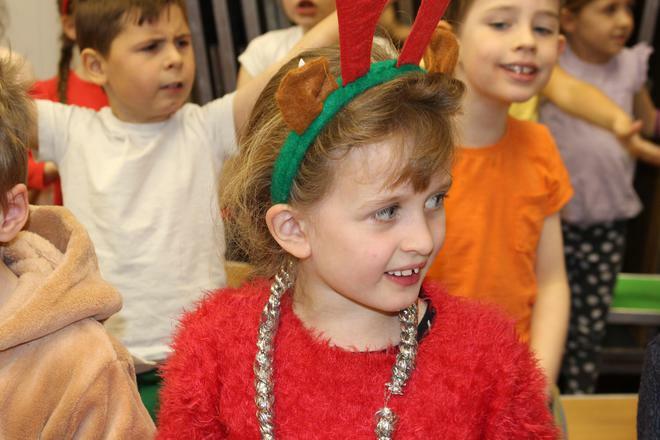 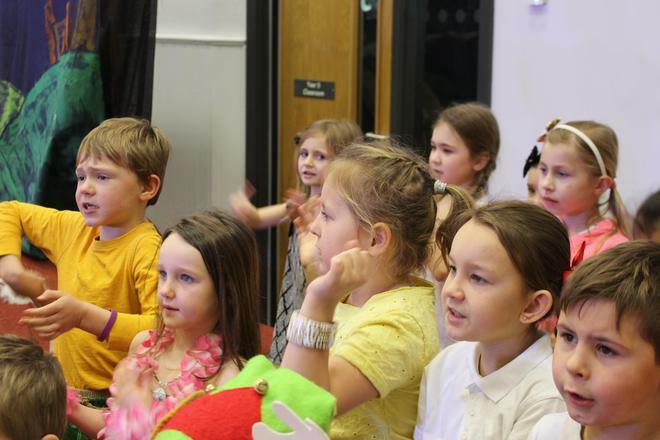 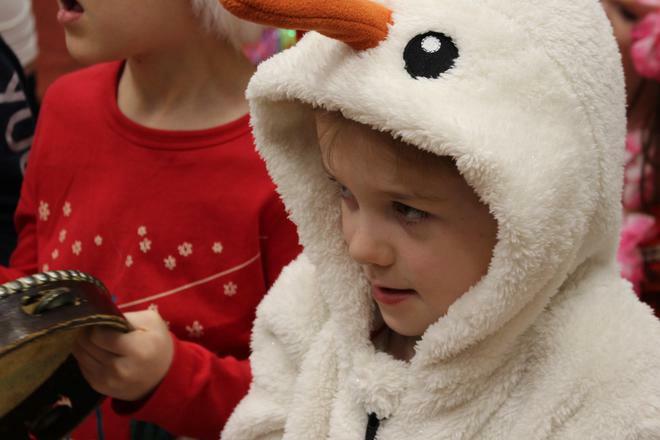 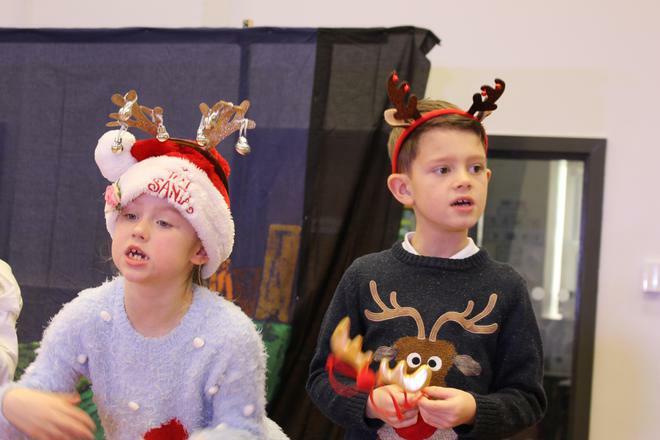 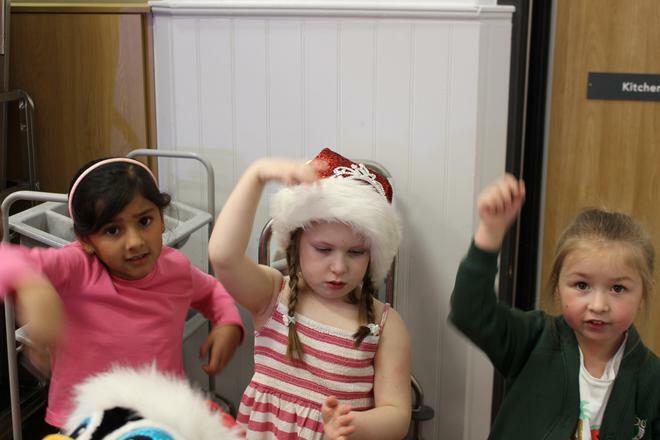 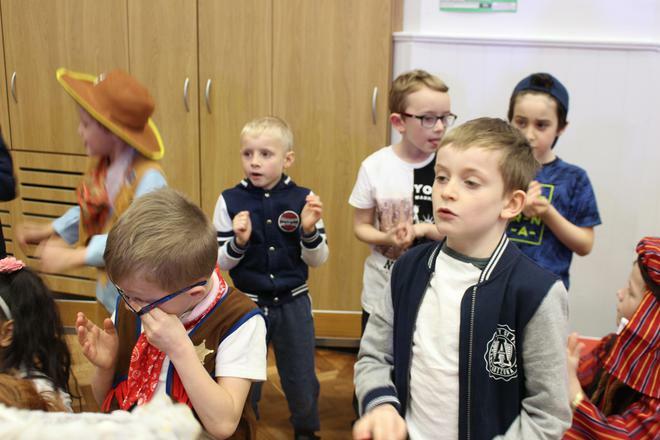 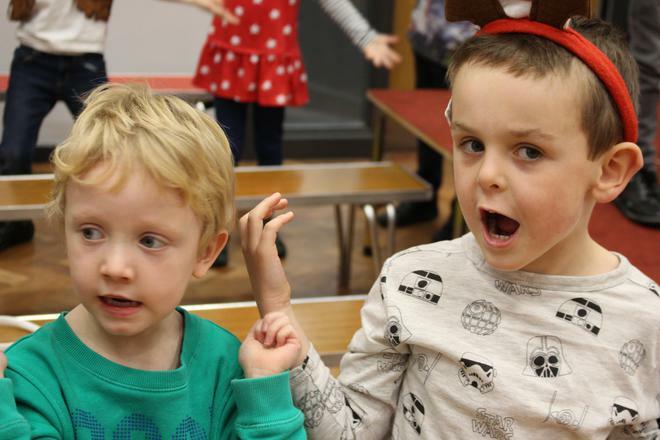 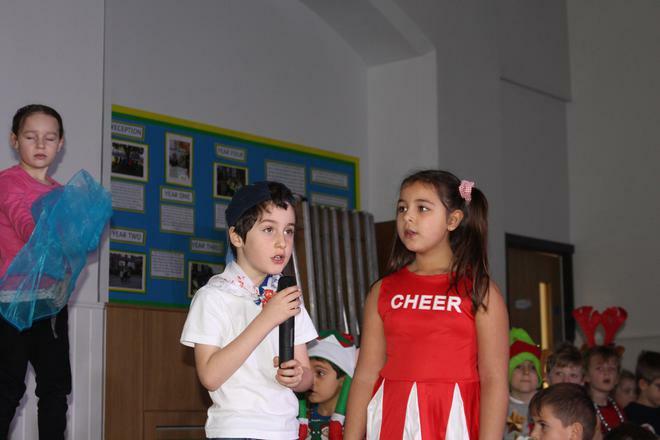 The children spoke clearly and confidently having learnt all their lines. 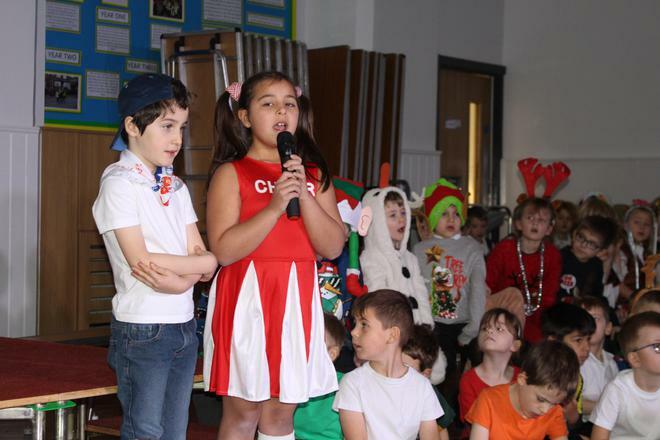 The singing was superb and the dancing really added to the atmosphere. 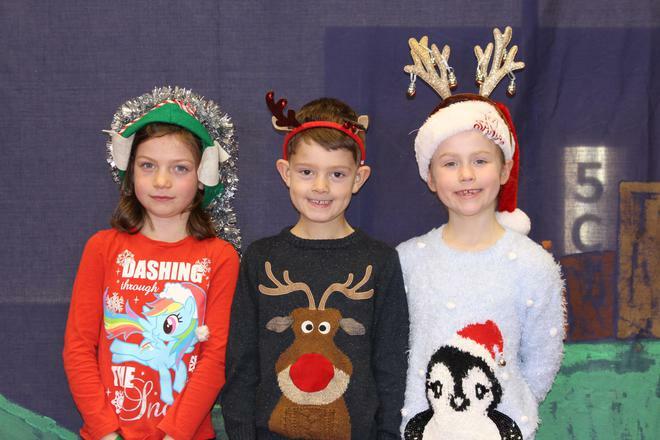 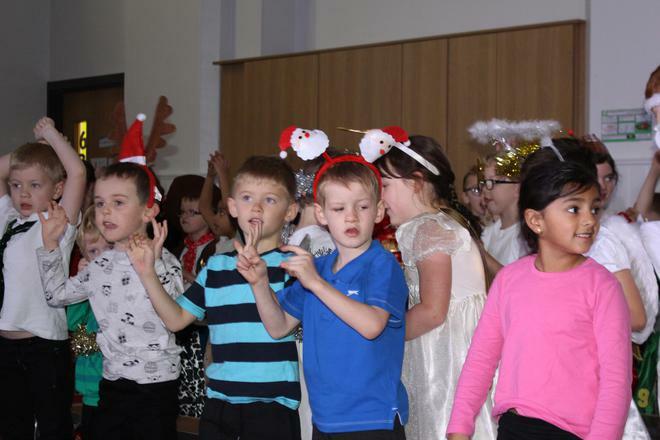 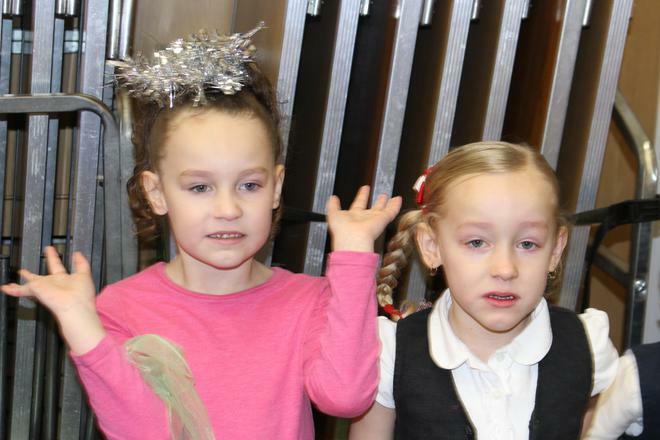 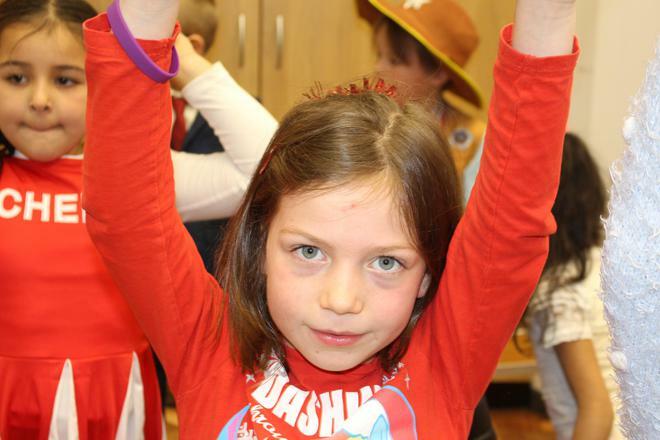 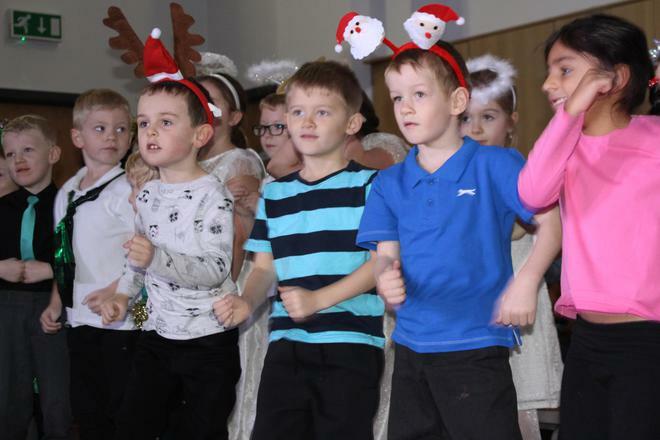 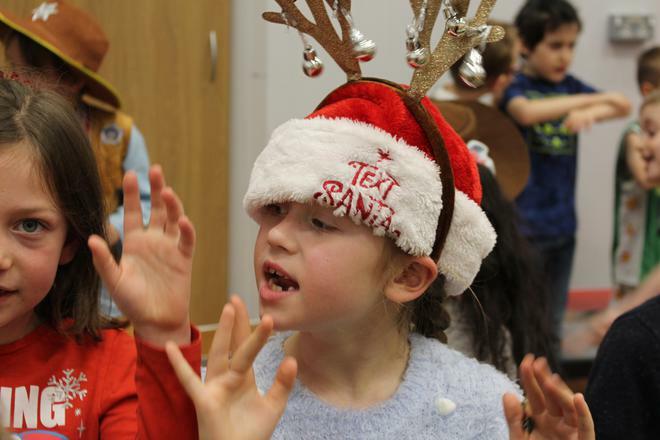 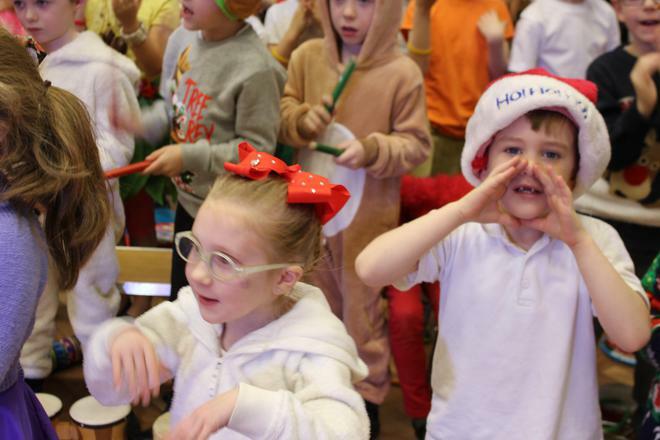 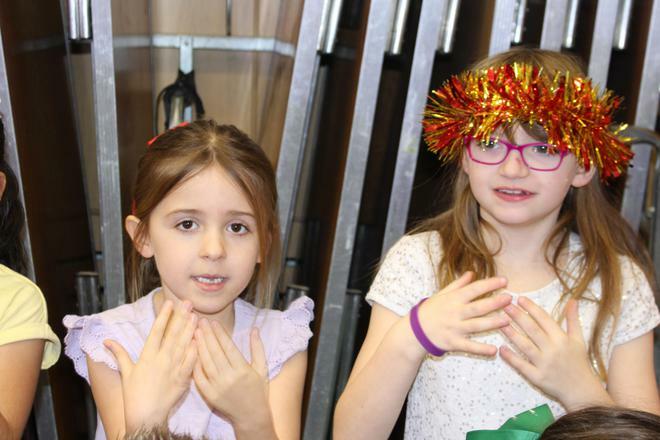 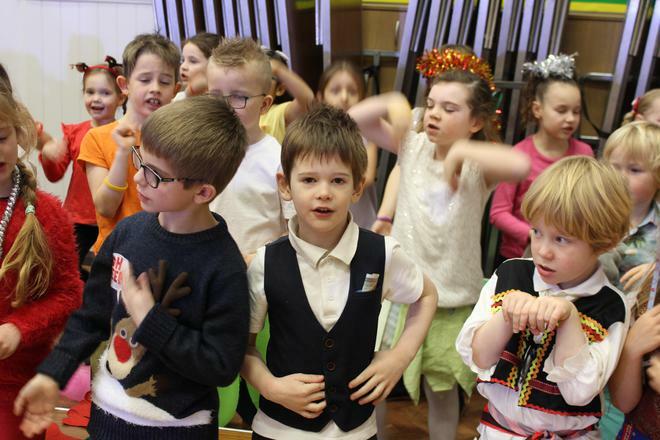 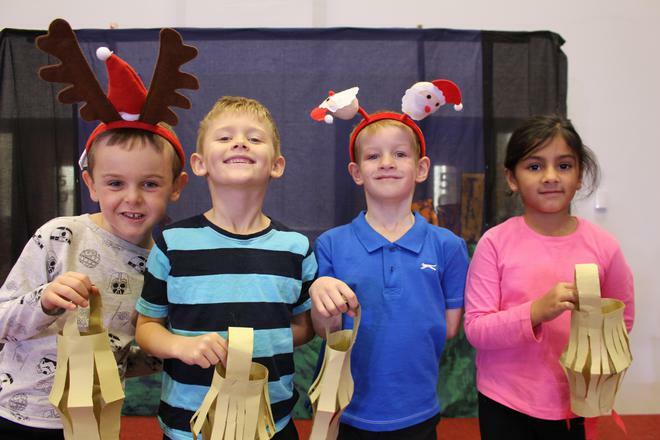 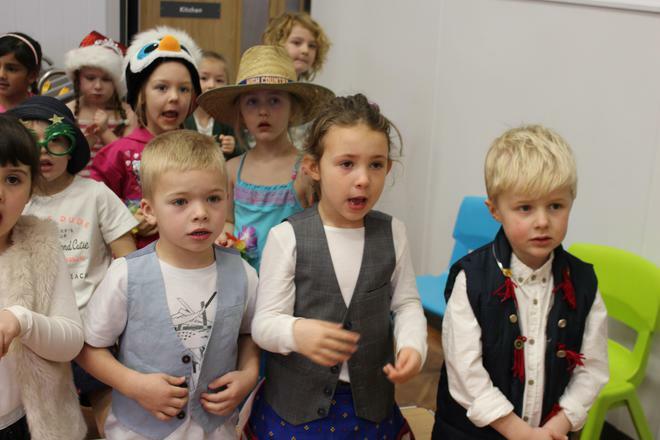 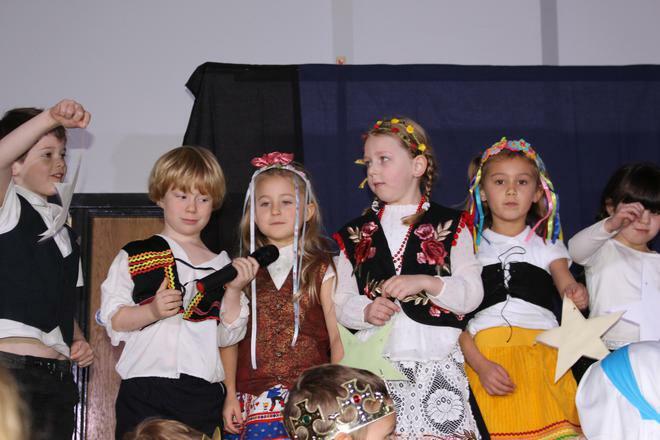 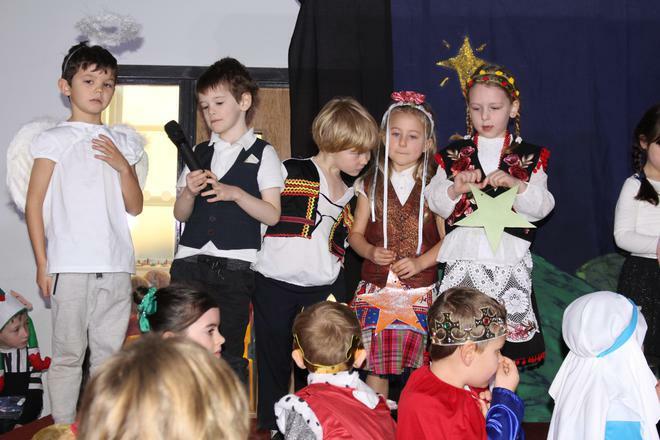 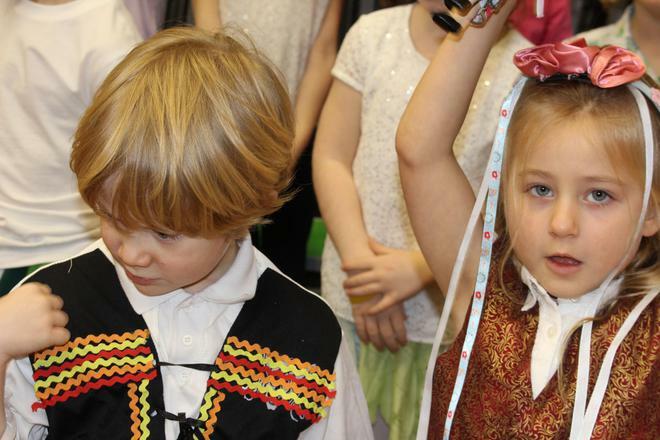 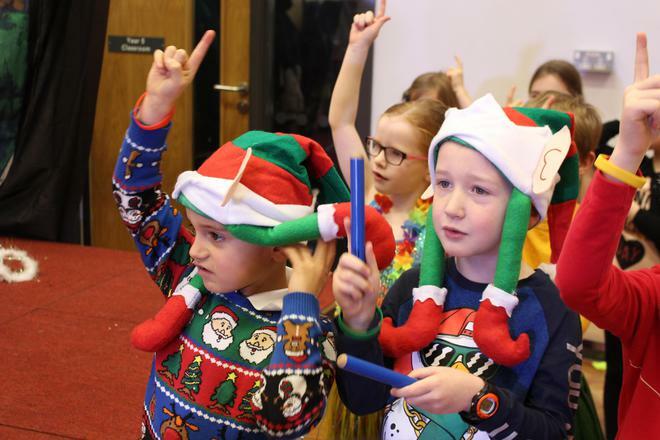 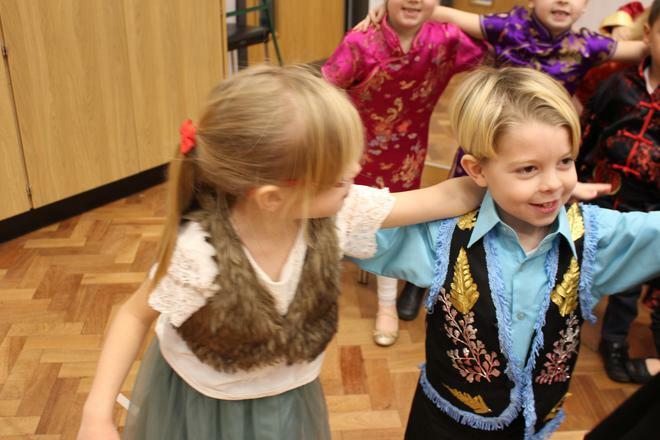 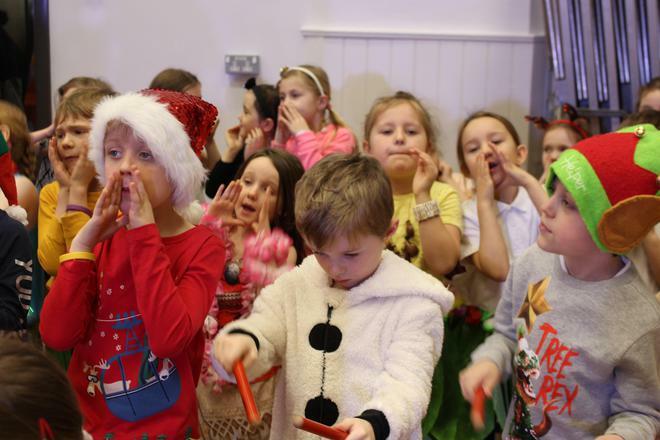 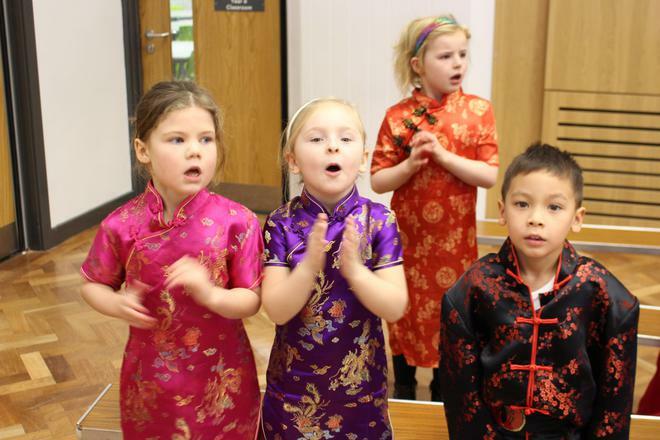 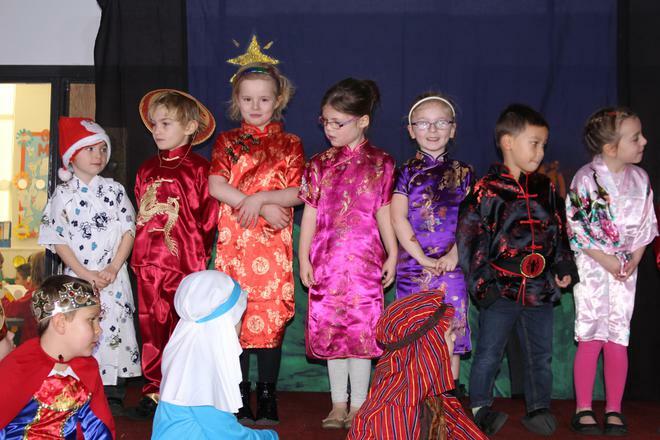 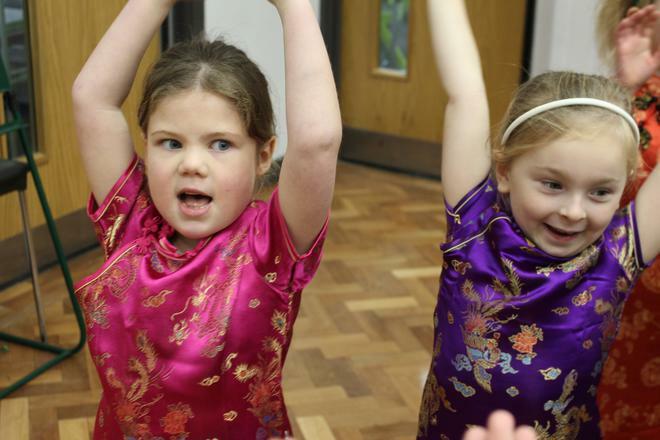 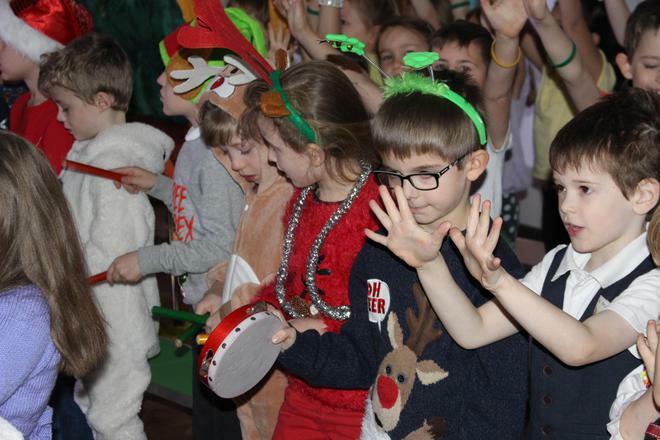 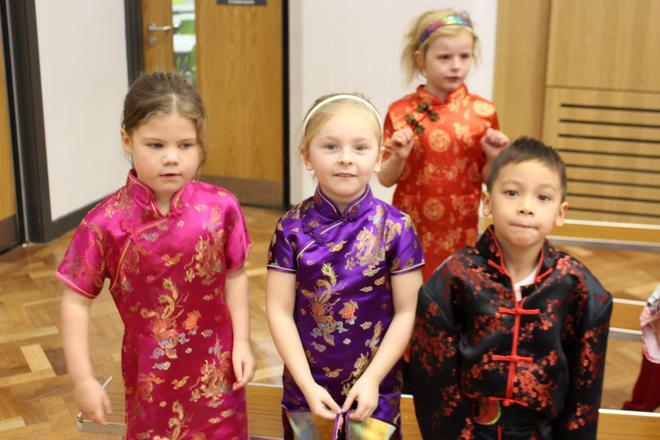 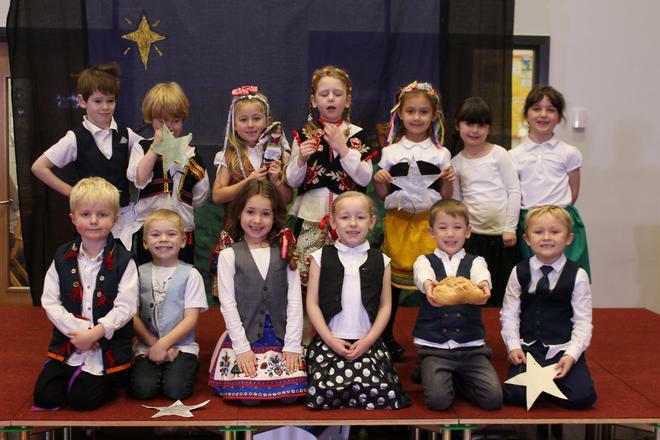 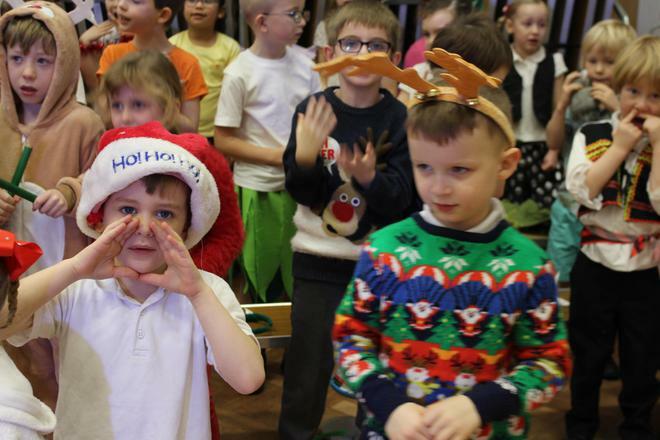 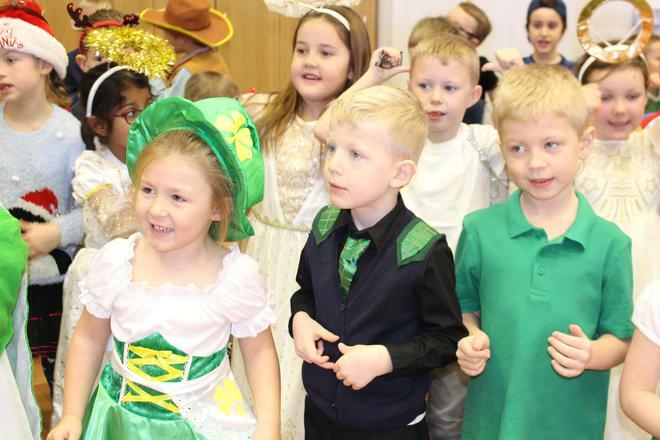 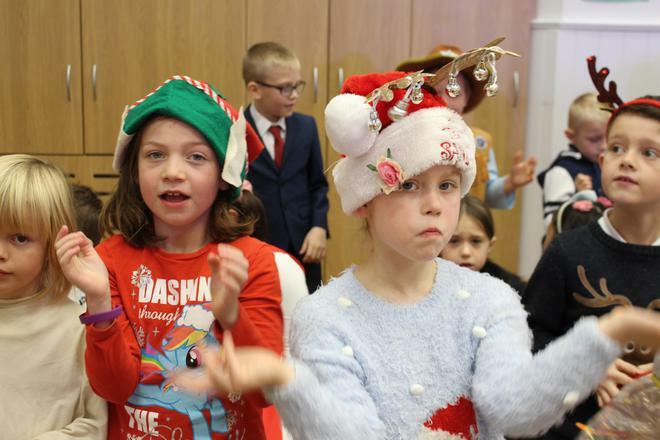 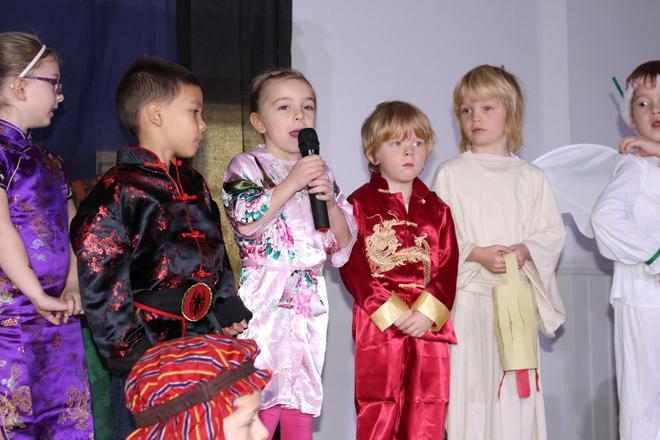 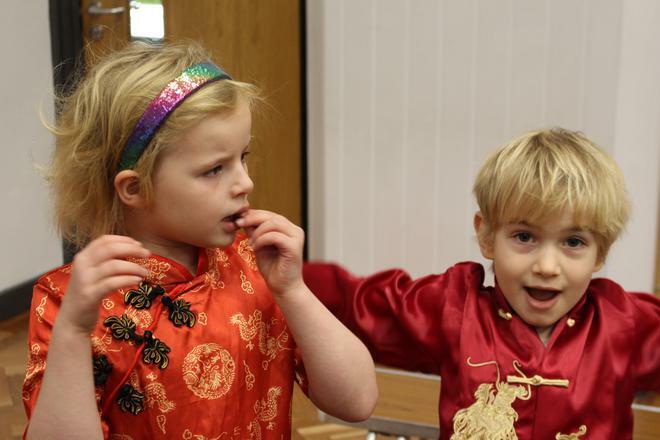 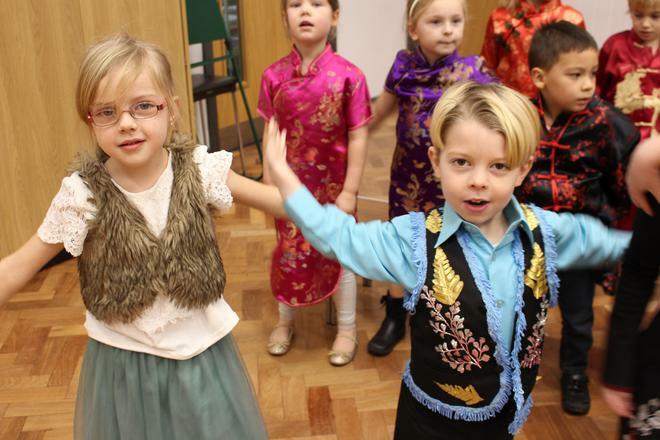 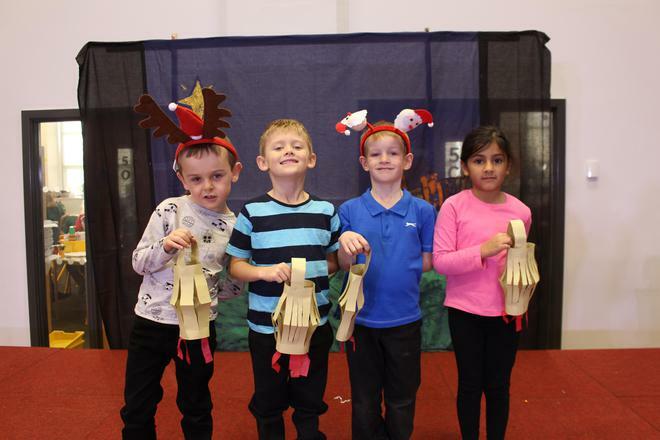 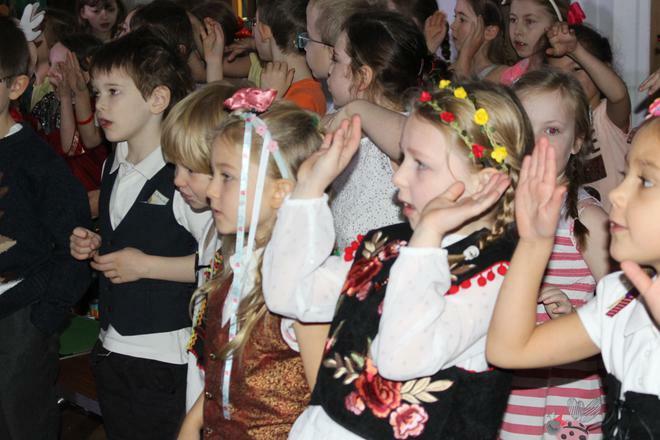 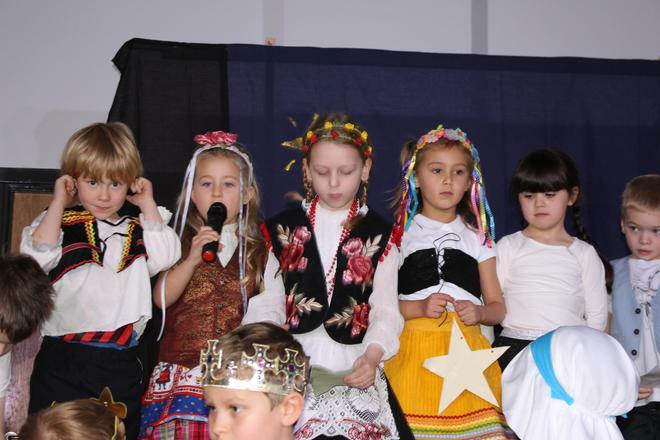 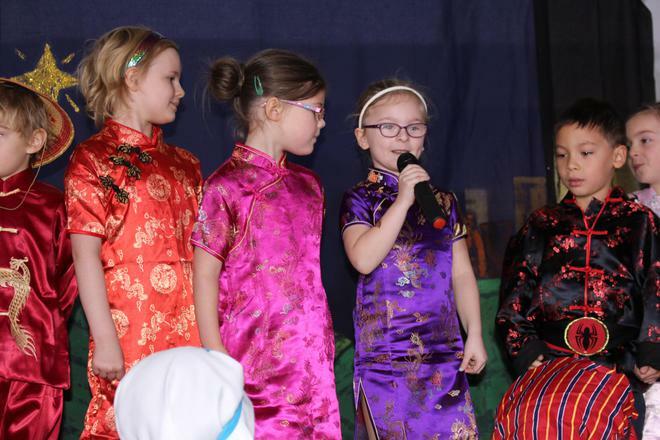 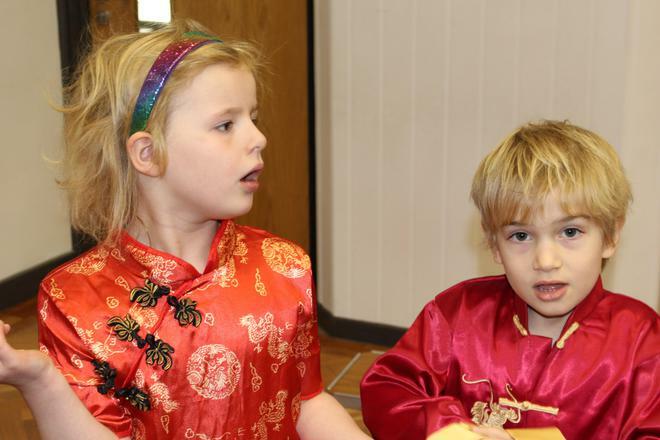 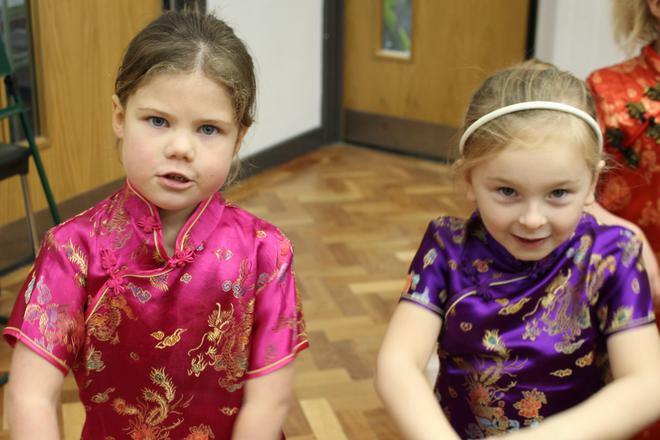 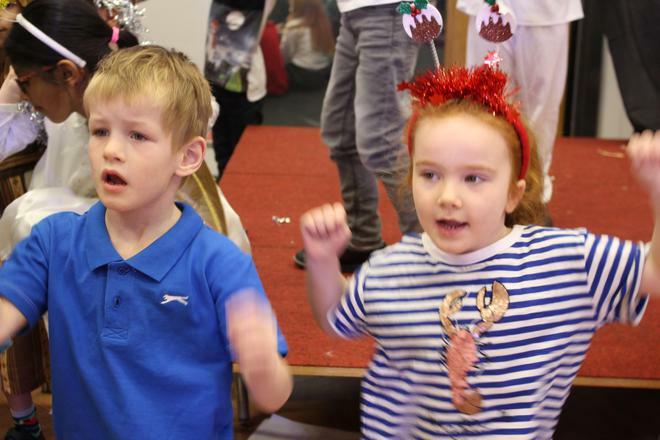 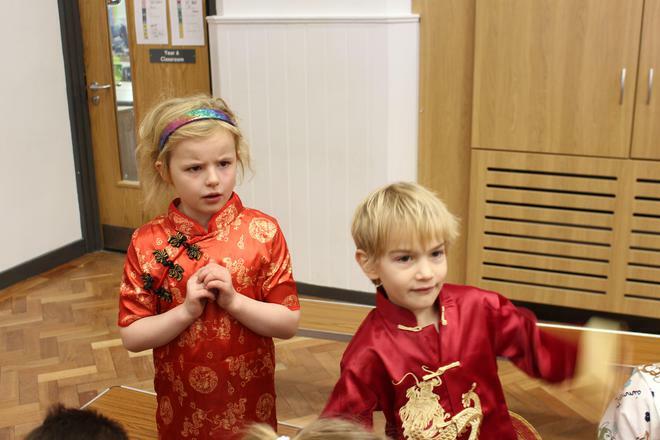 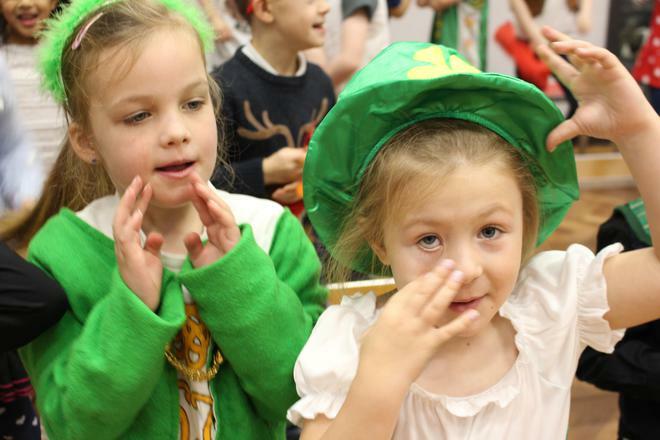 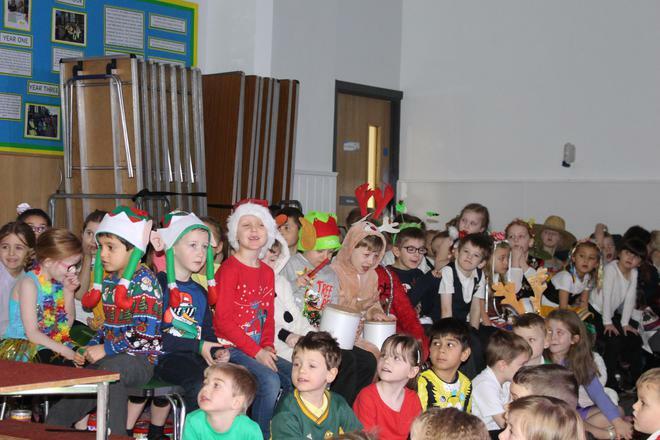 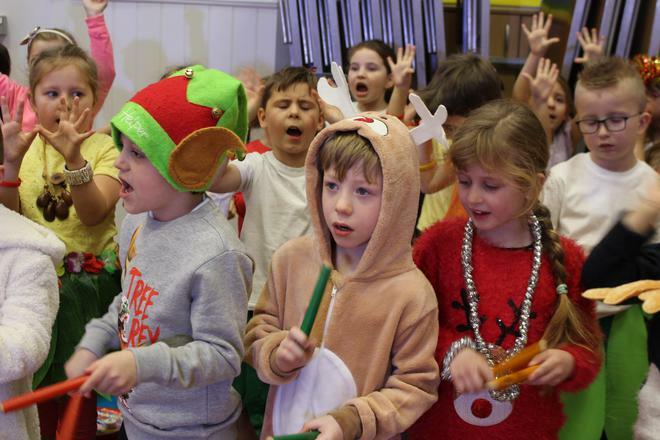 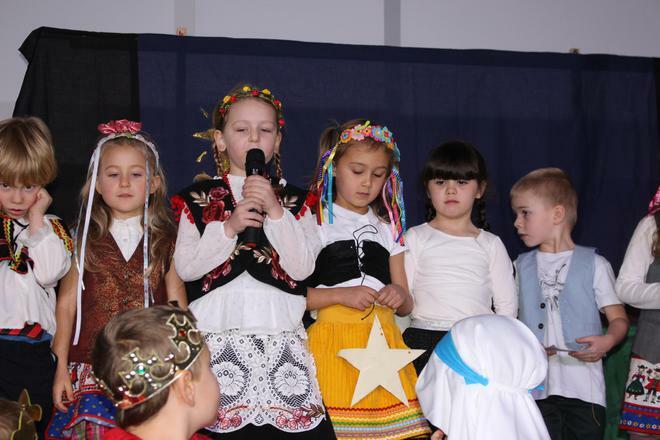 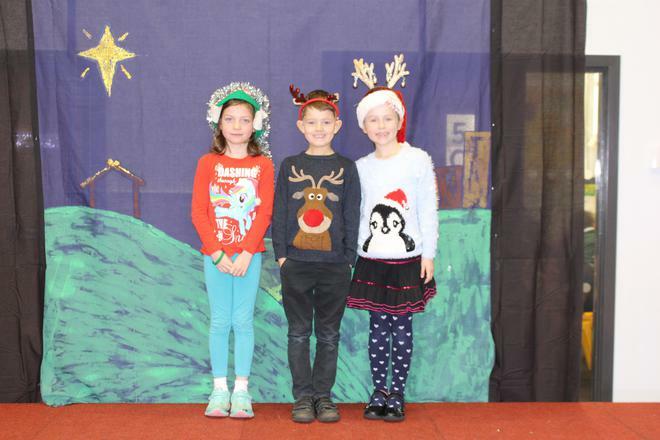 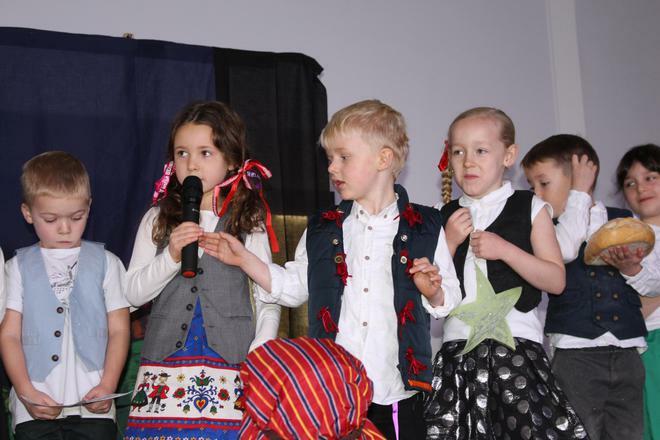 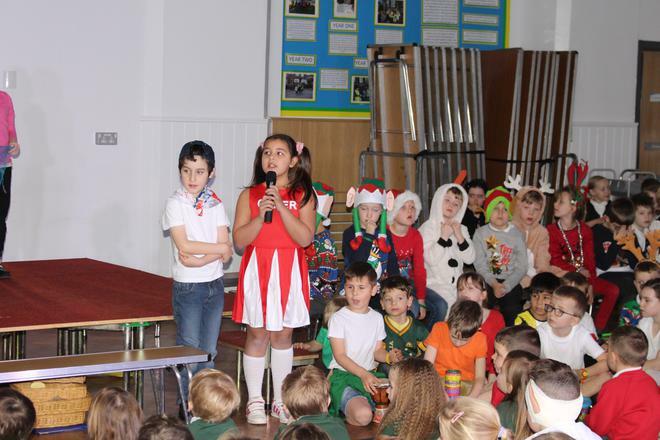 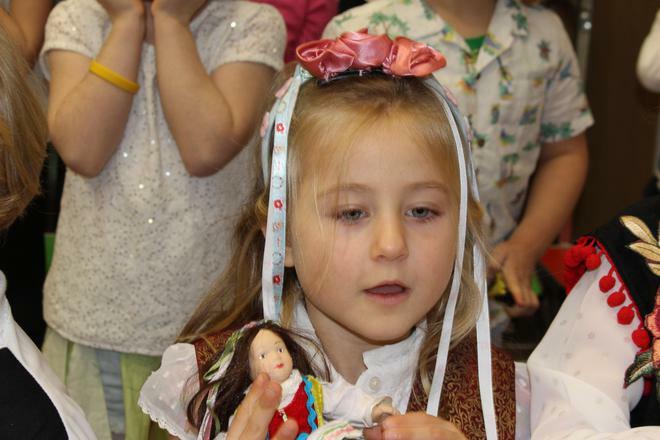 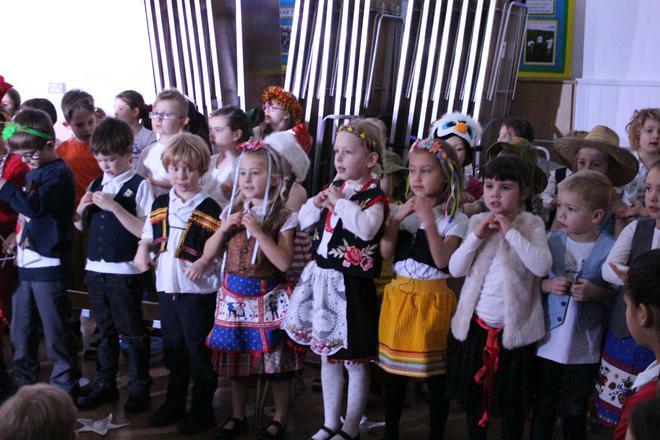 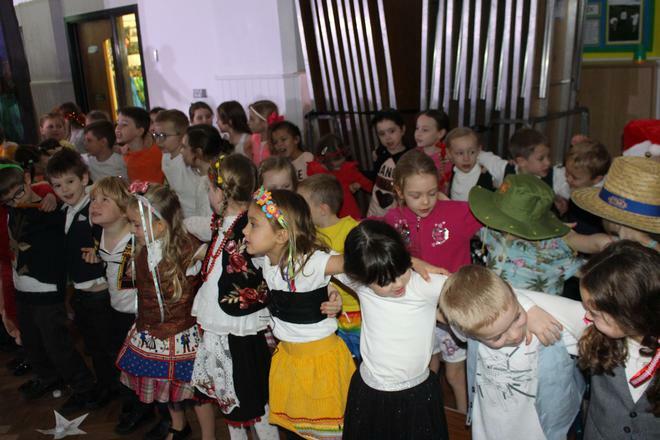 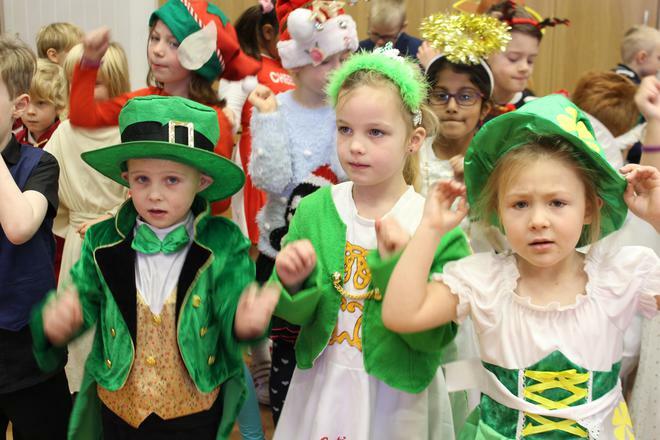 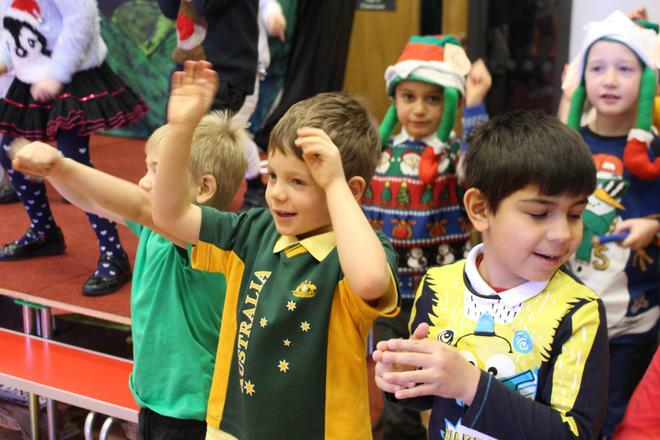 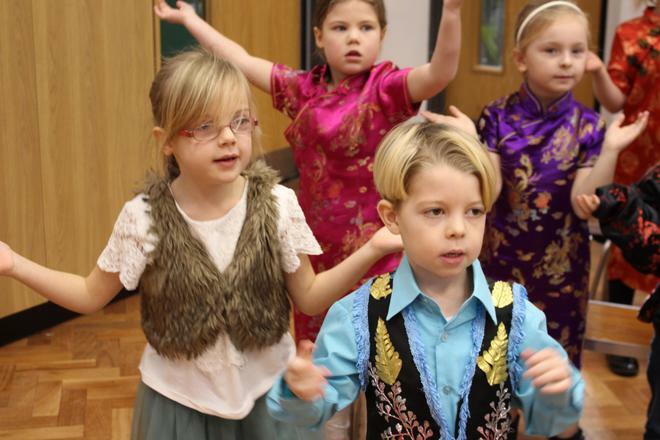 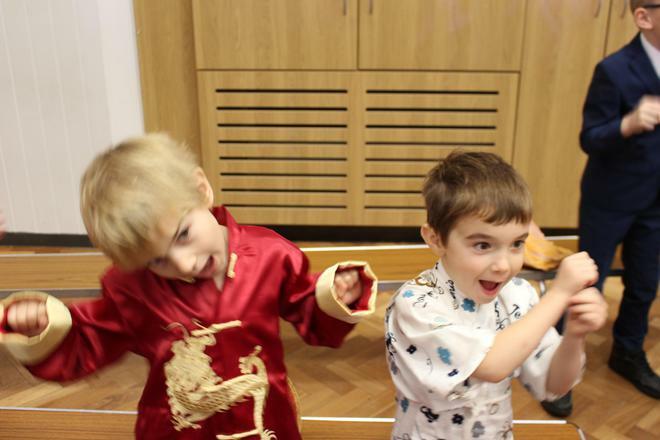 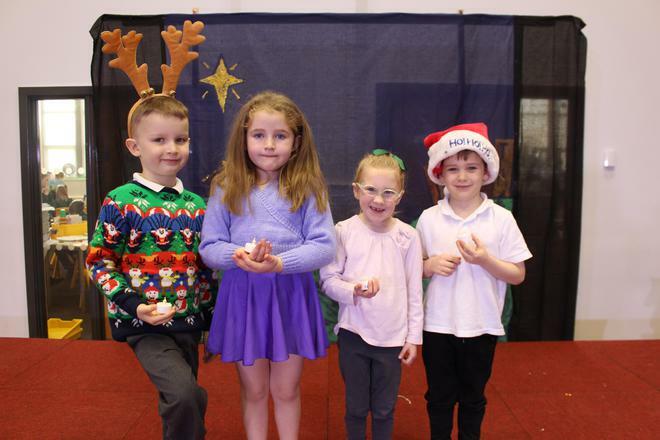 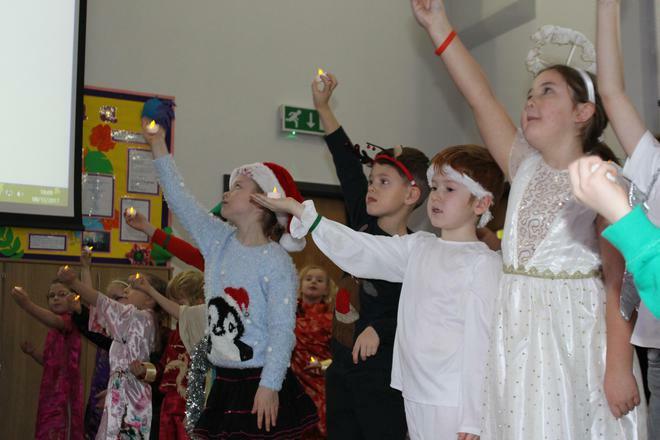 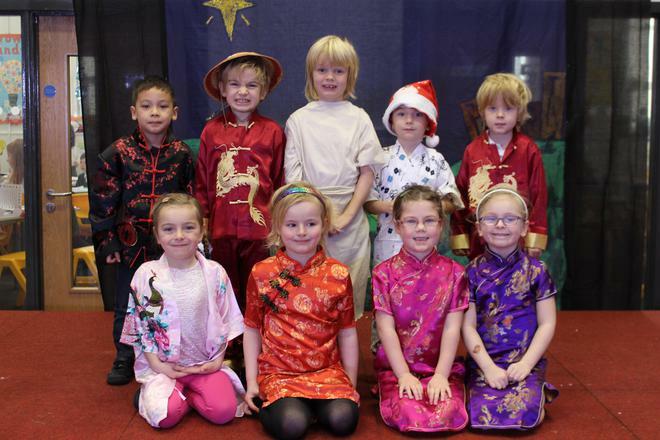 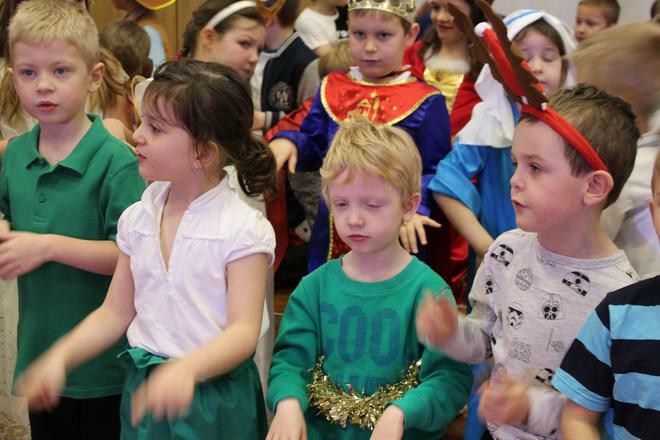 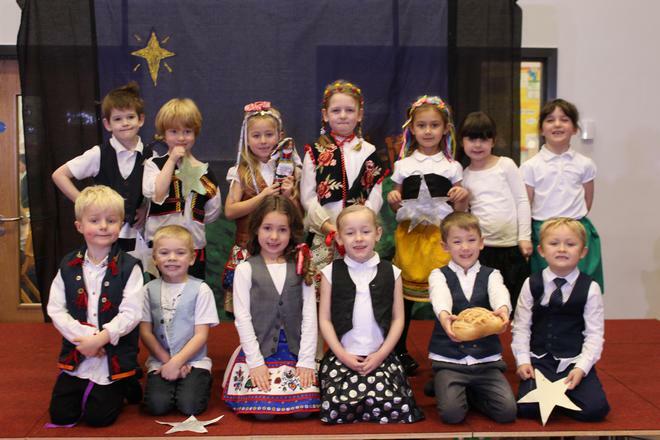 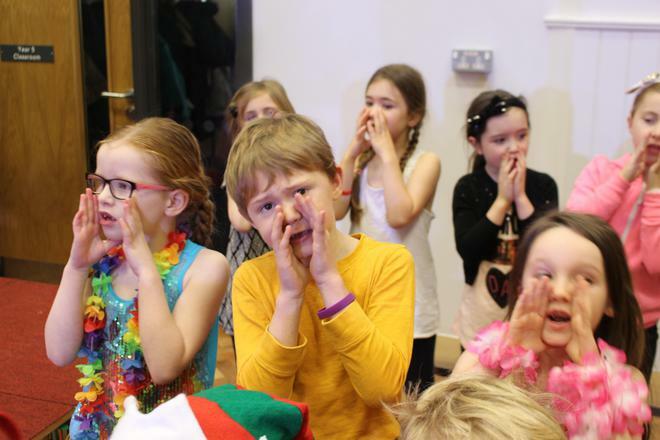 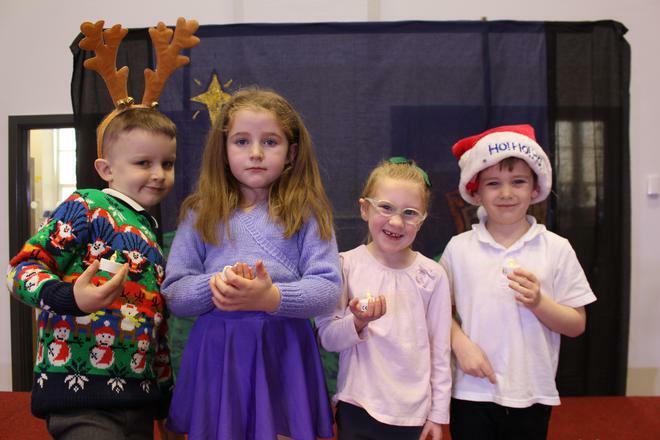 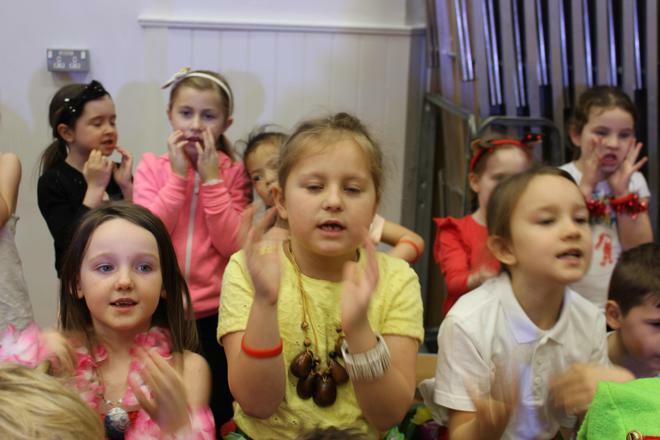 The children shared Christmas traditions from China, USA, Malawi, Poland, Australia and Ireland. 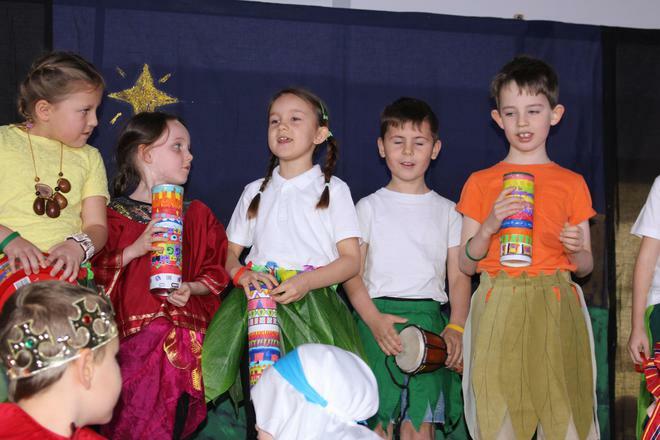 They had obviously worked incredibly hard and entertained everybody. 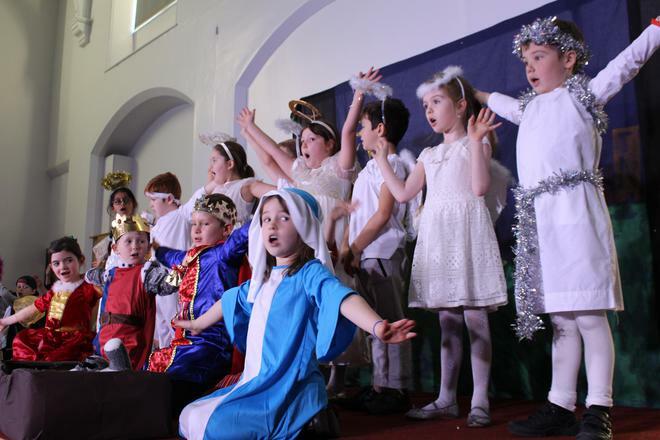 Well done Year 1 and Year 2, you were amazing!